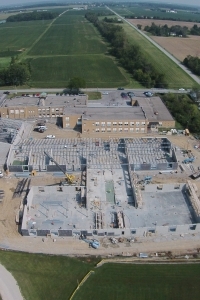 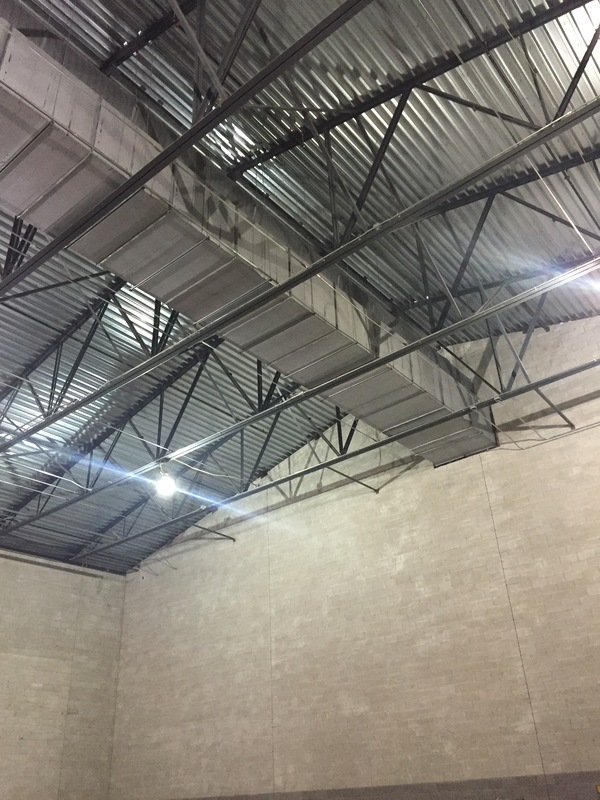 Oversaw Roofing, Structural Steel, Concrete, Controls, Insulation, and Air Balancing Sub-Contractors. 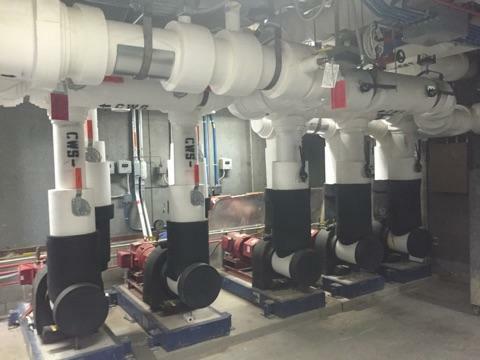 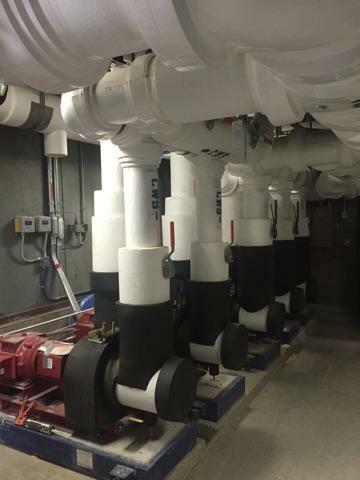 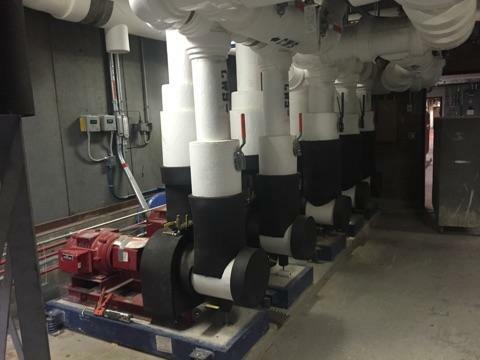 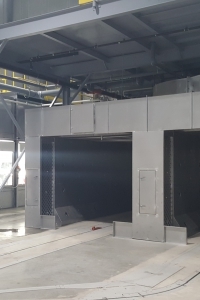 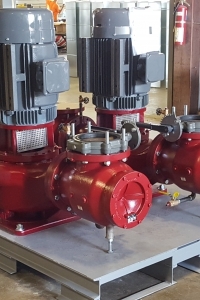 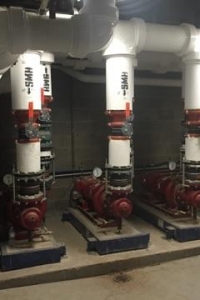 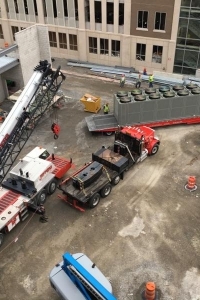 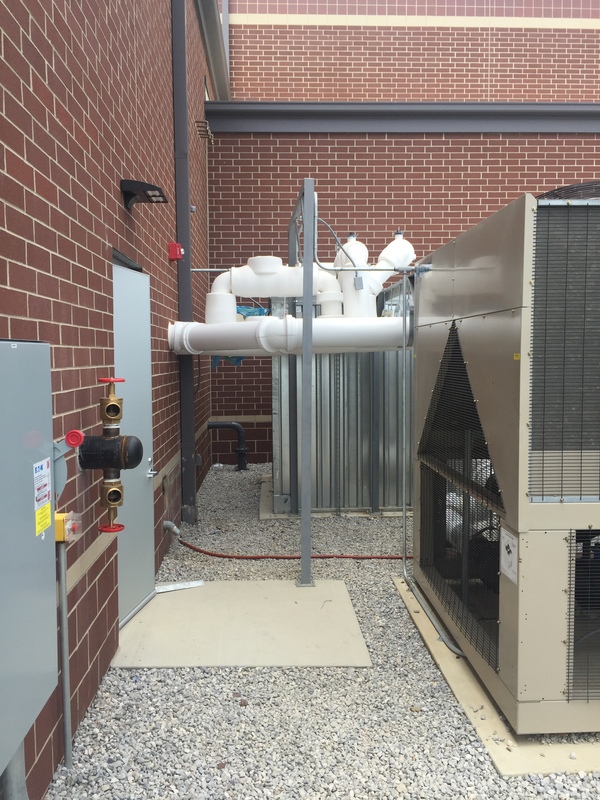 Install 2 – 75,000 CFM Air Rotation Units. 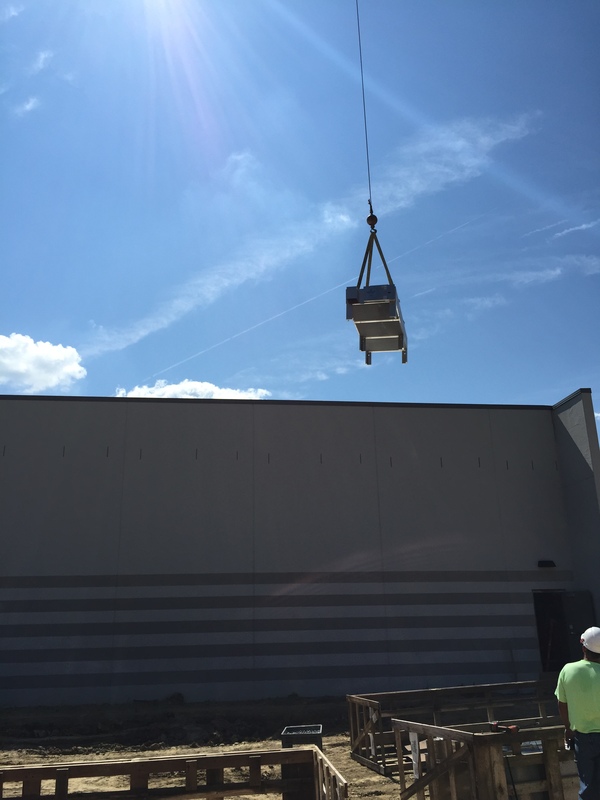 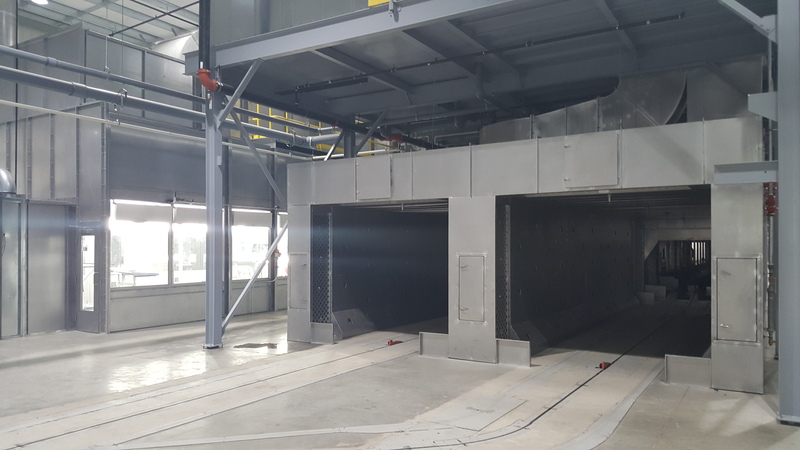 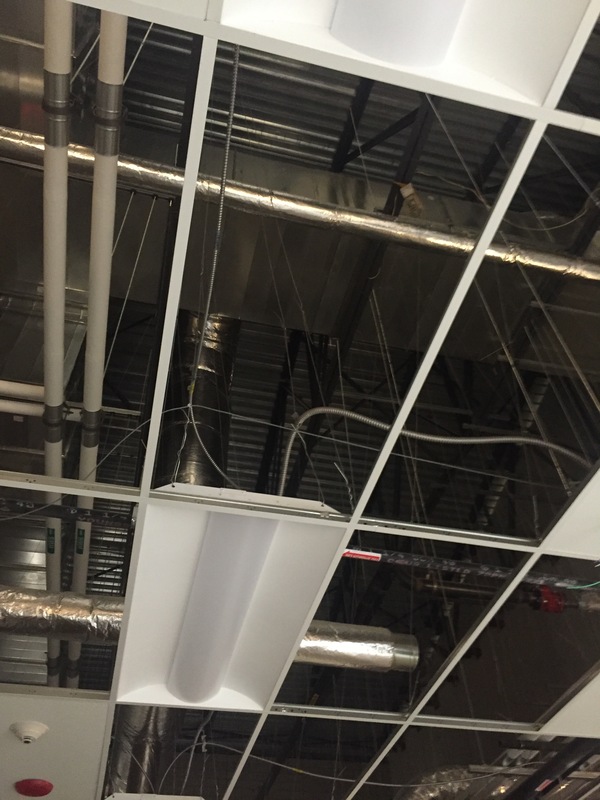 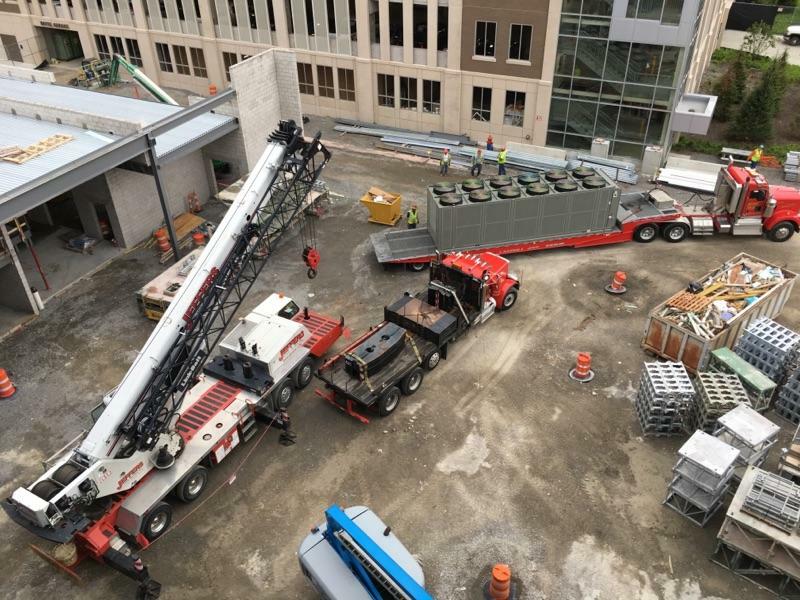 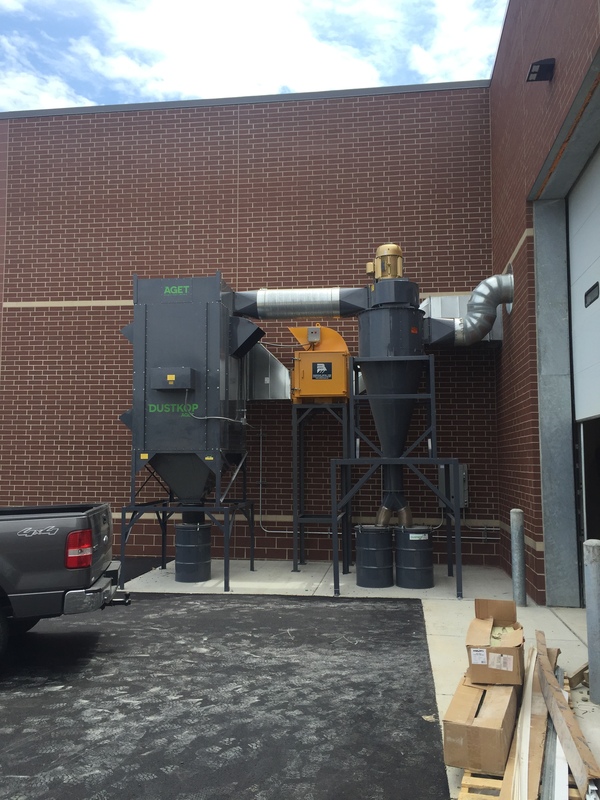 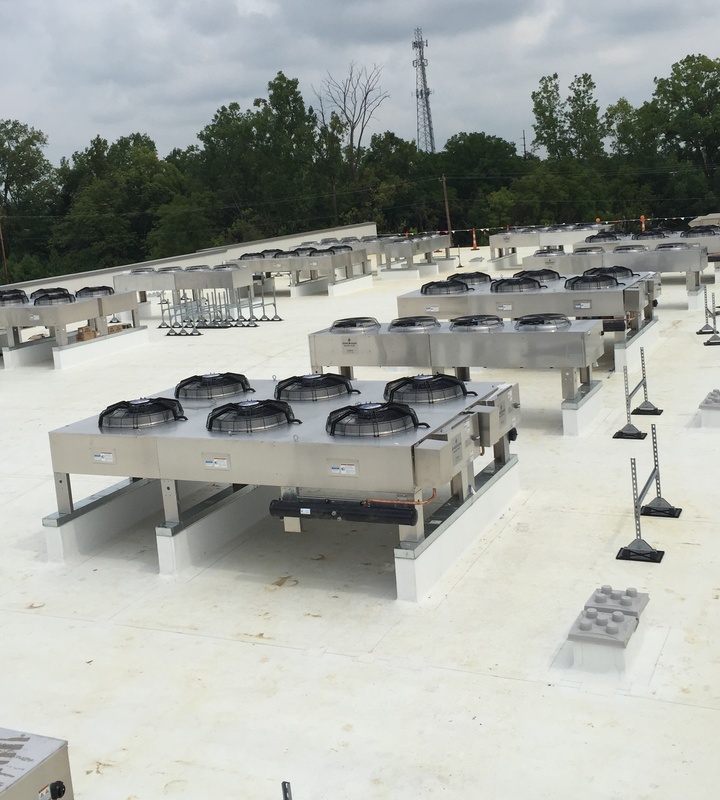 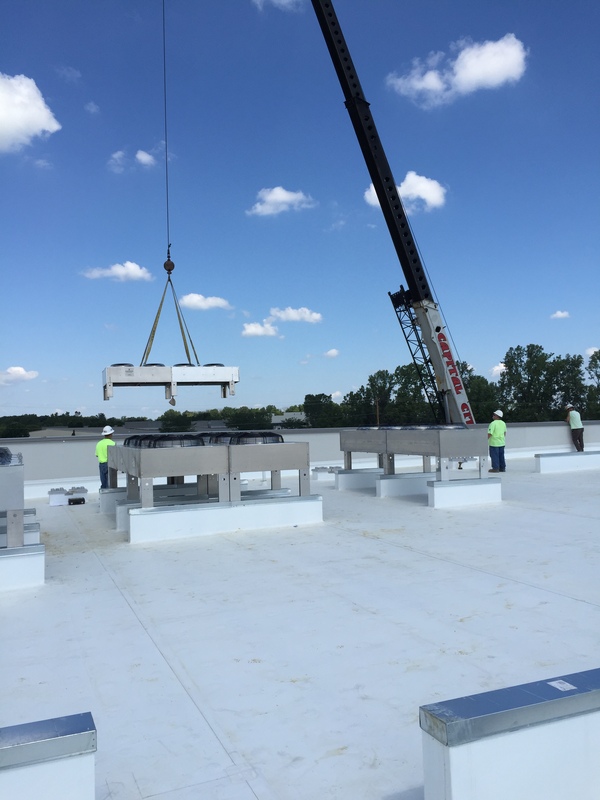 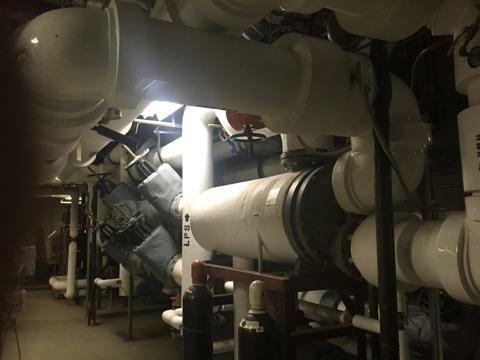 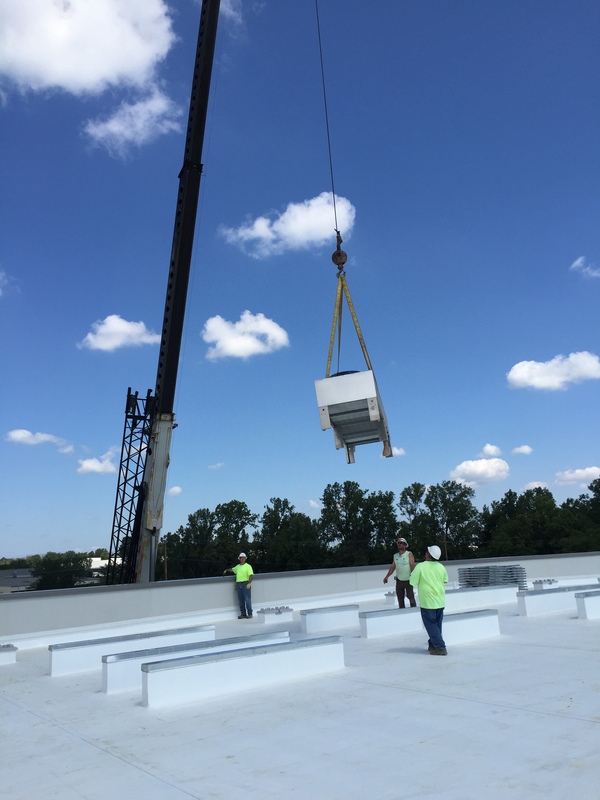 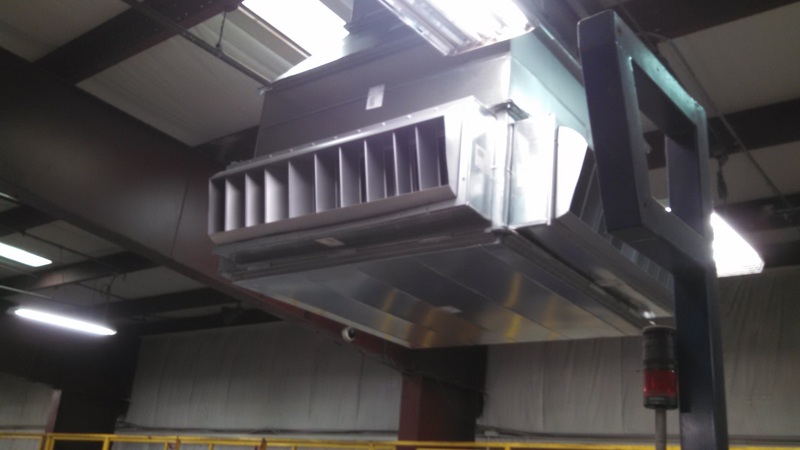 Install 2 – 26,000 CFM Exhaust Fans. 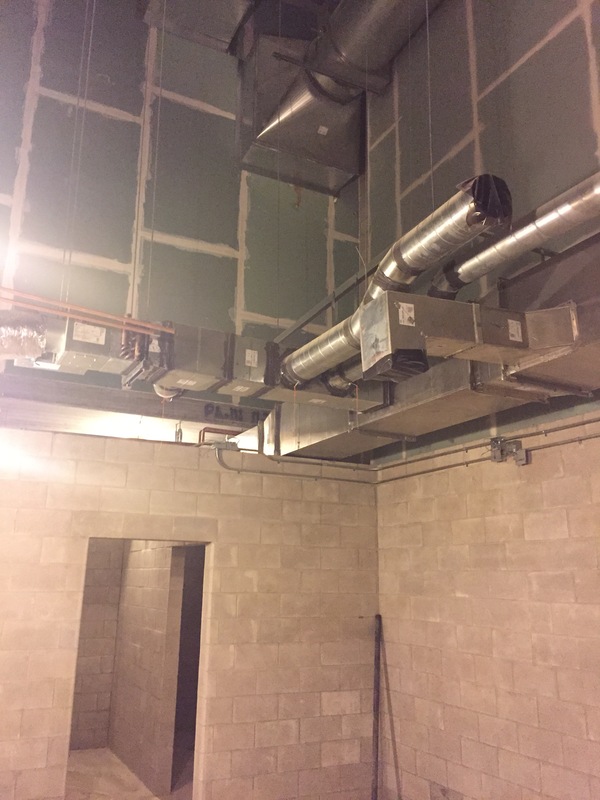 Install 6 – High Velocity Blower Fans. 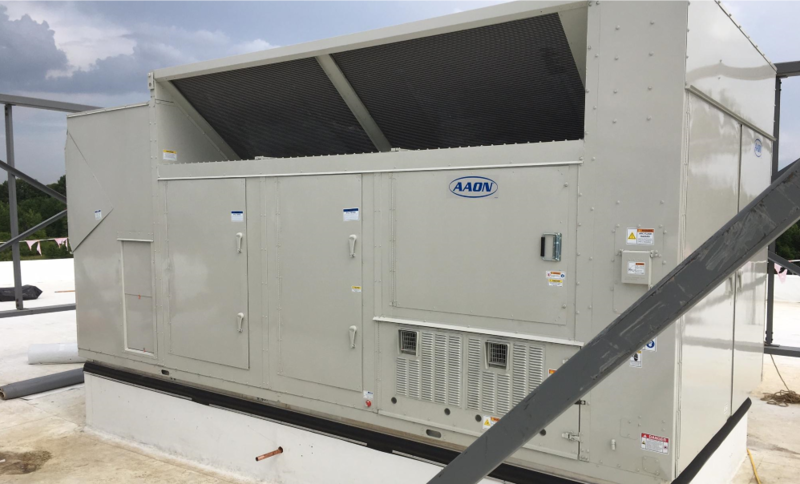 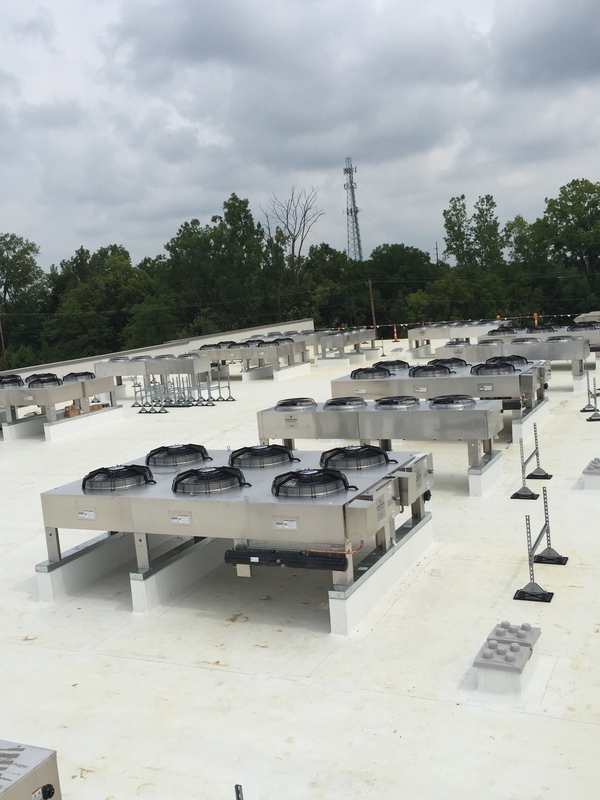 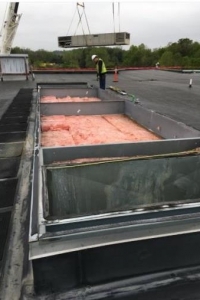 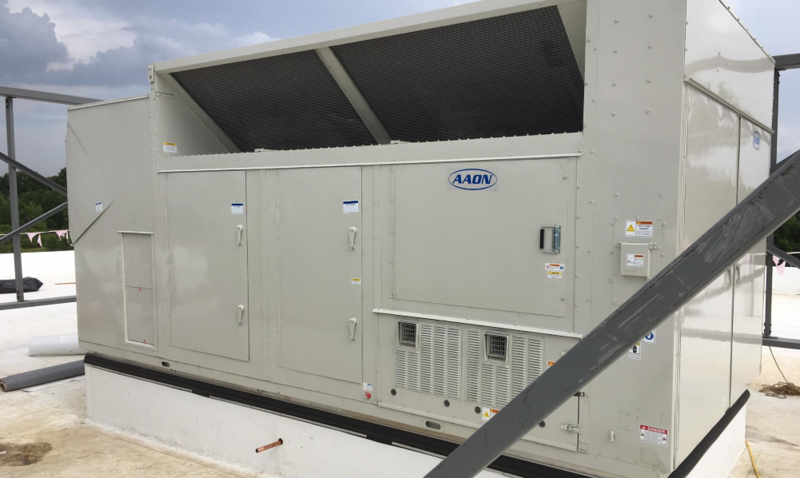 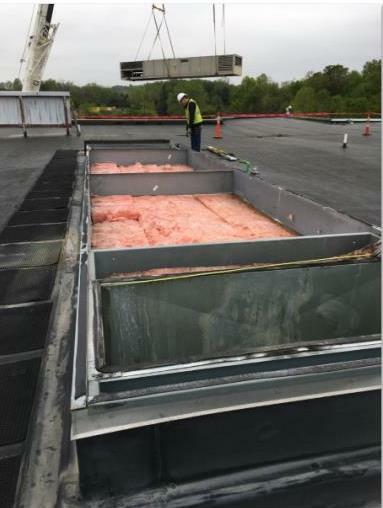 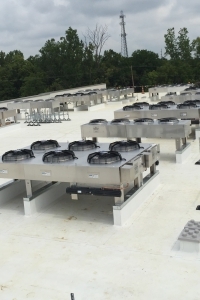 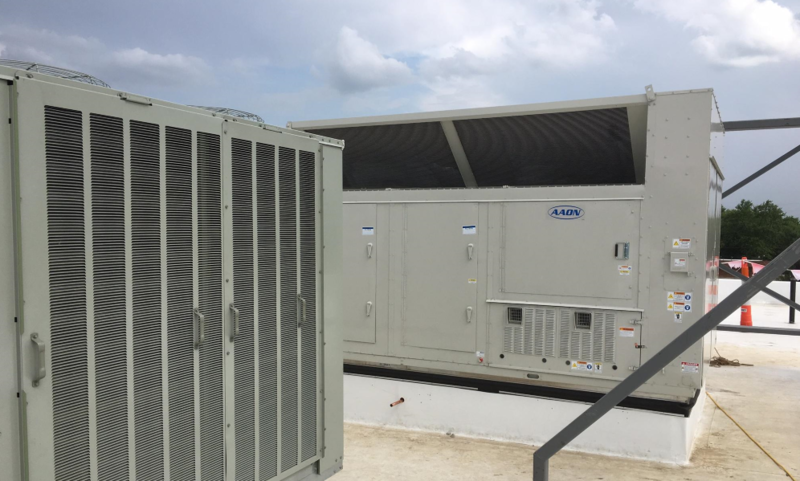 Install 6 – 11,500 CFM Roof Mounted Supply Air Fans. 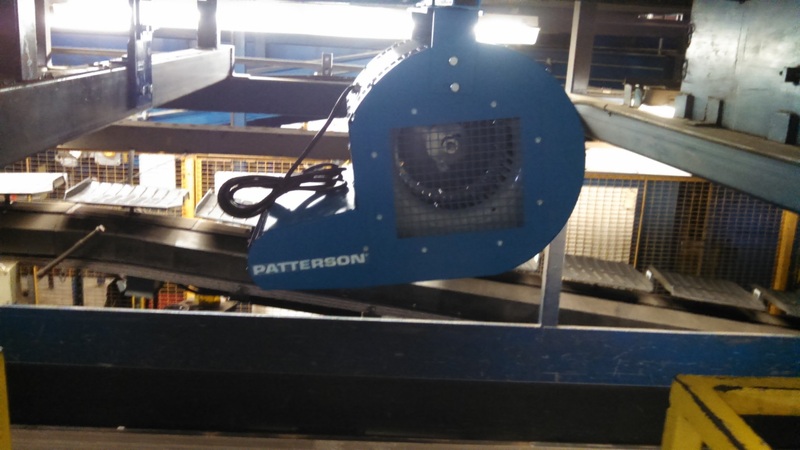 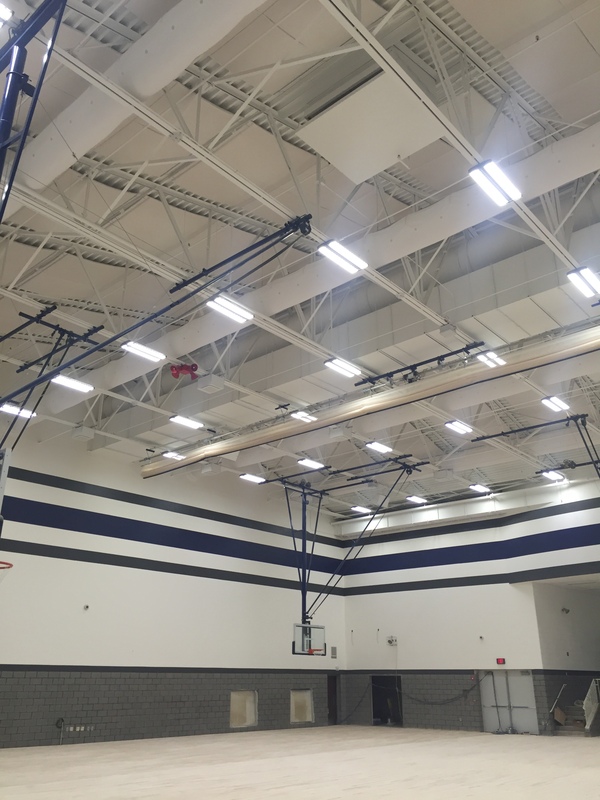 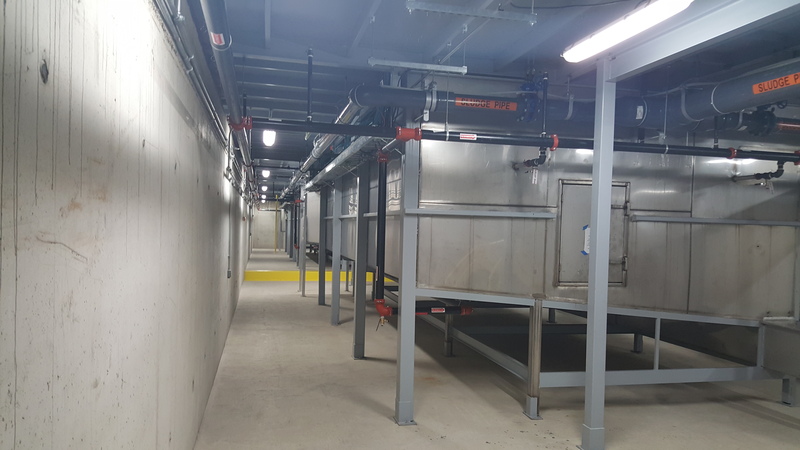 Type of Work: Upgrade heating and ventilation systems at an existing FedEx Ground package handling facility. 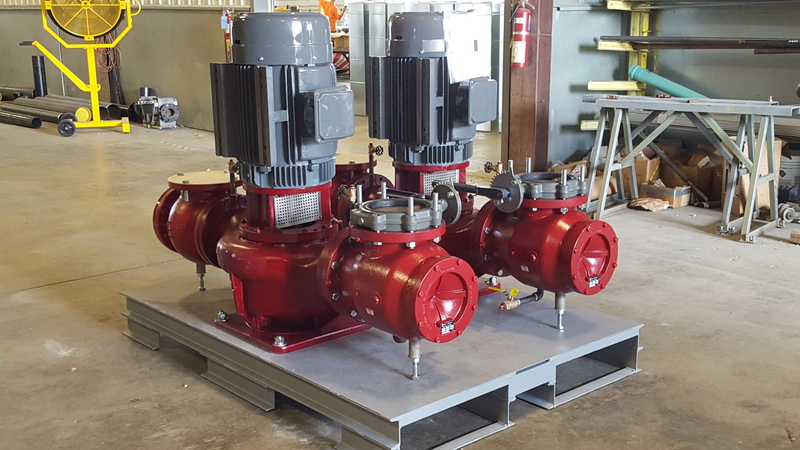 Duties Performed: Pre-fabricate pump skid. 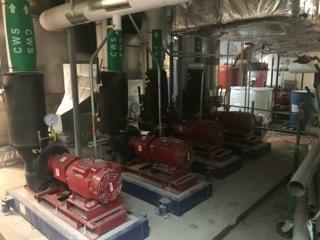 Demo old pumps. 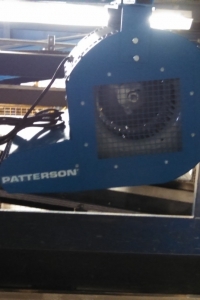 Use pallet jacks to move new pump skid into place. 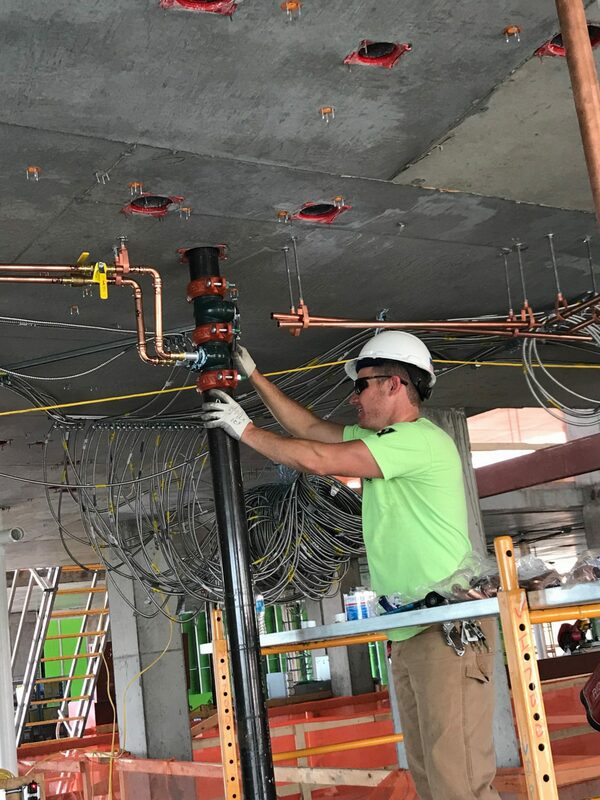 Make electrical and piping connections. 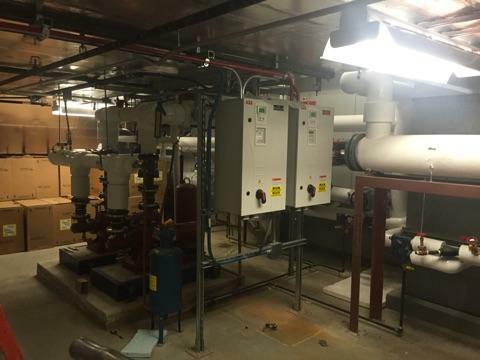 Duties Performed: Demo and re-installation HVAC and Plumbing systems. 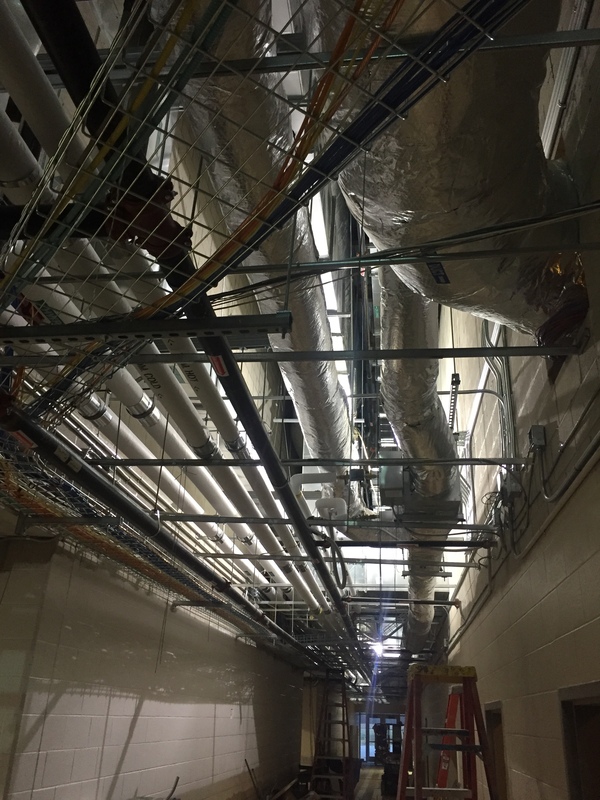 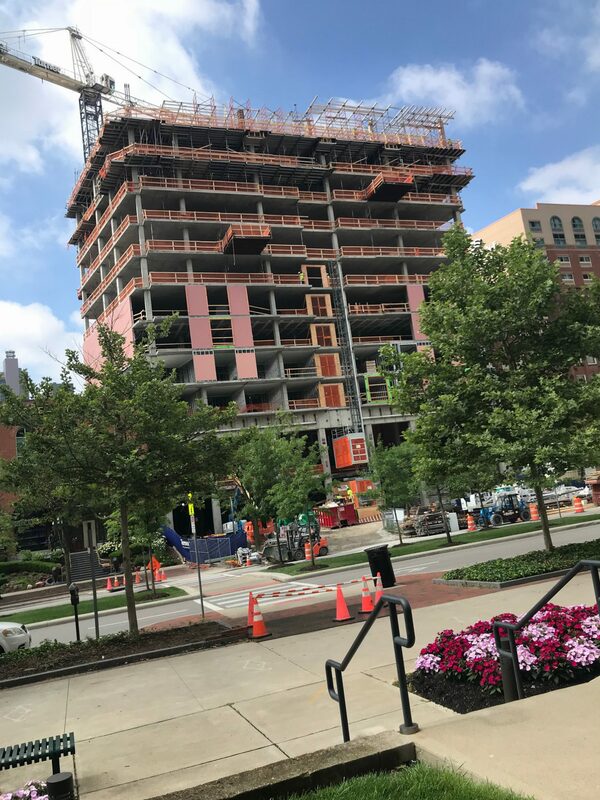 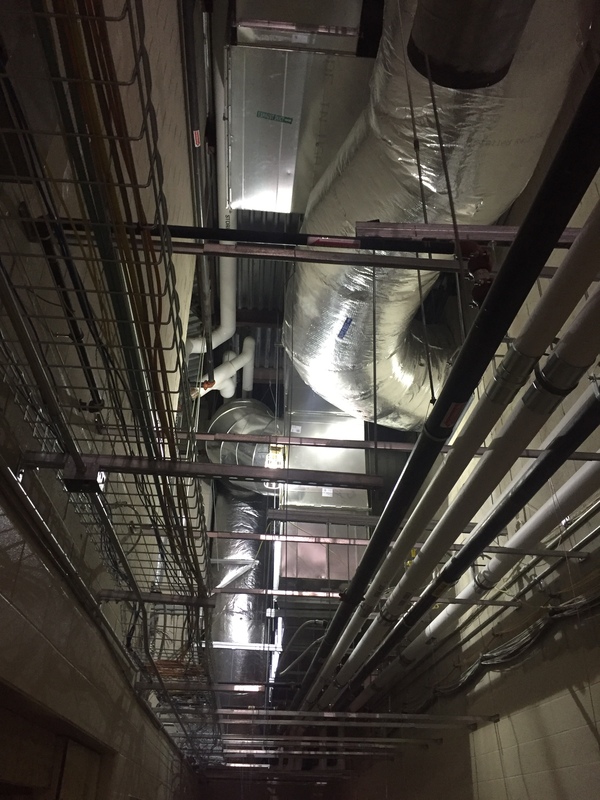 Multi-story and multi-phase project requiring comprehensive coordination to keep existing systems occupied areas online. 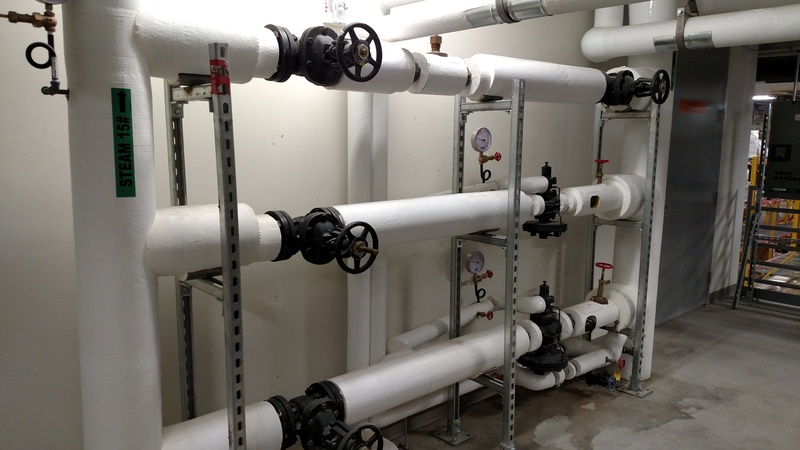 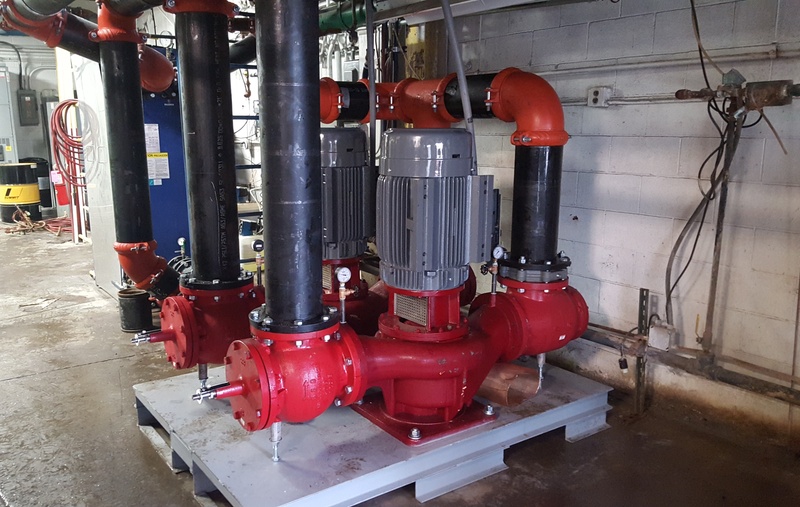 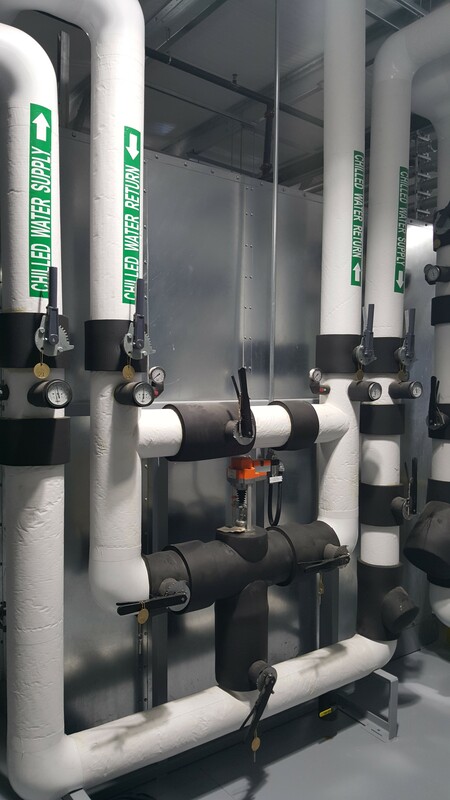 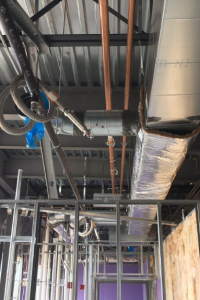 Duties Performed: Install all HVAC Duct, Piping, HVAC Equipment and control systems, as well as all plumbing piping and fixtures. 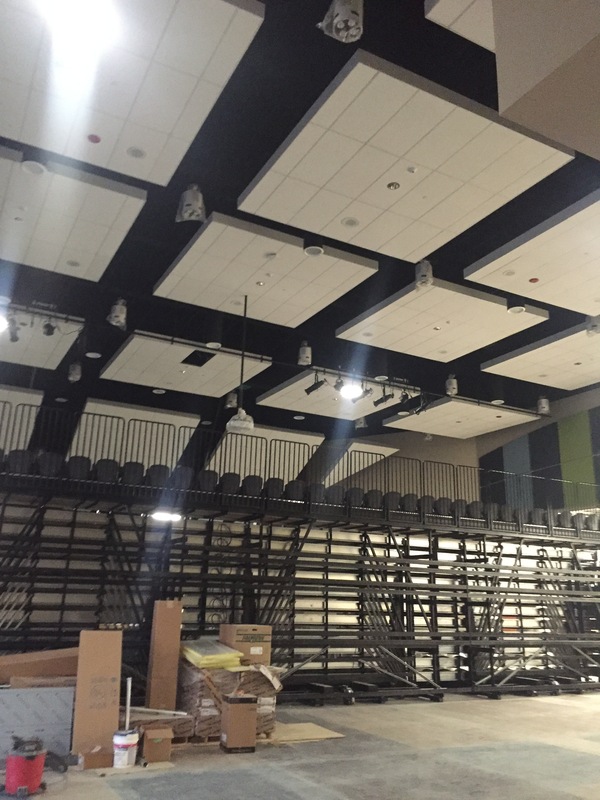 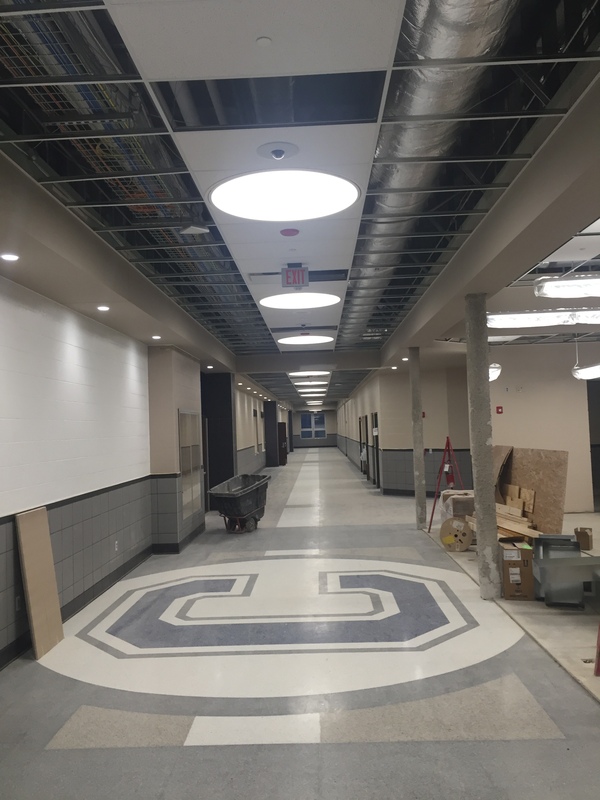 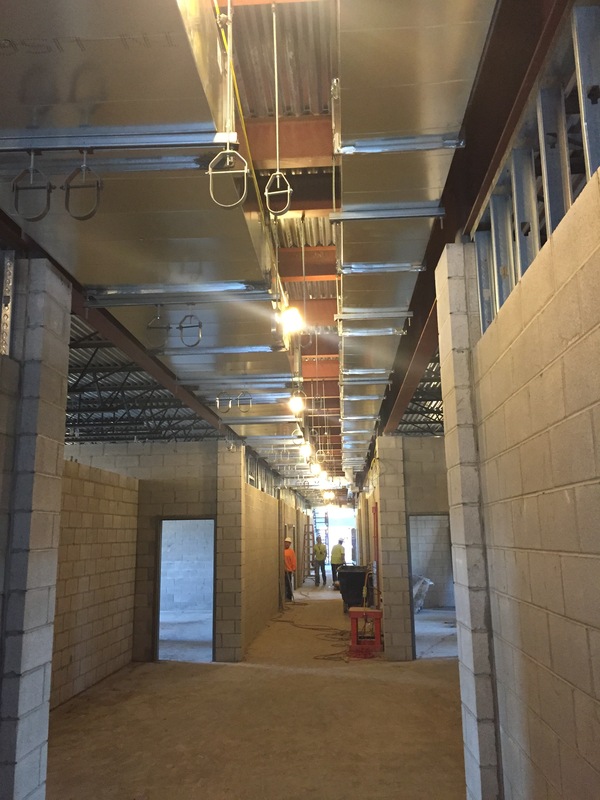 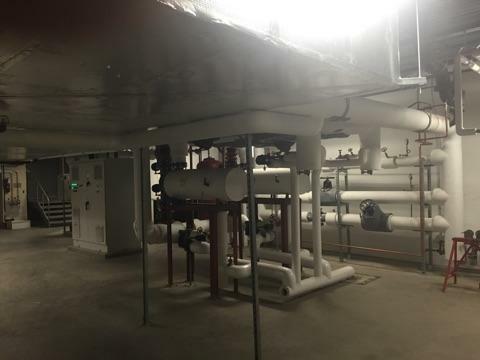 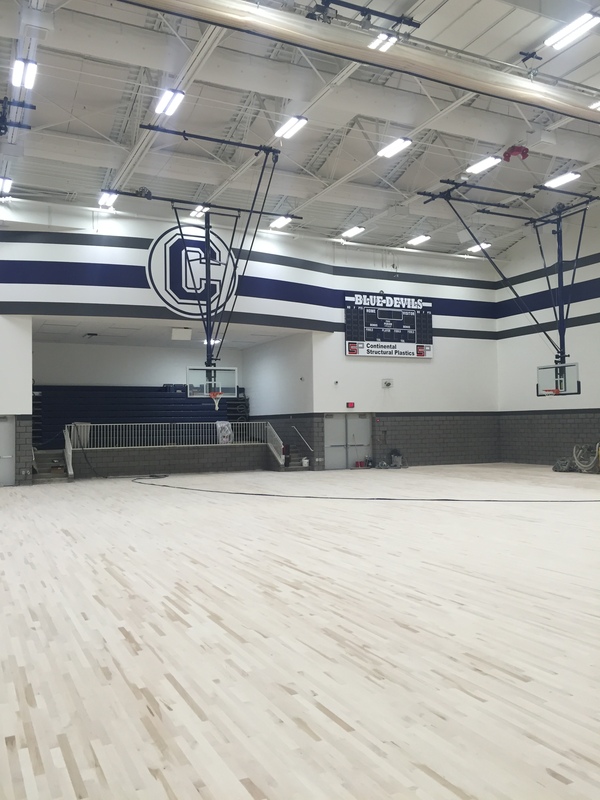 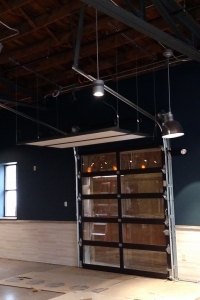 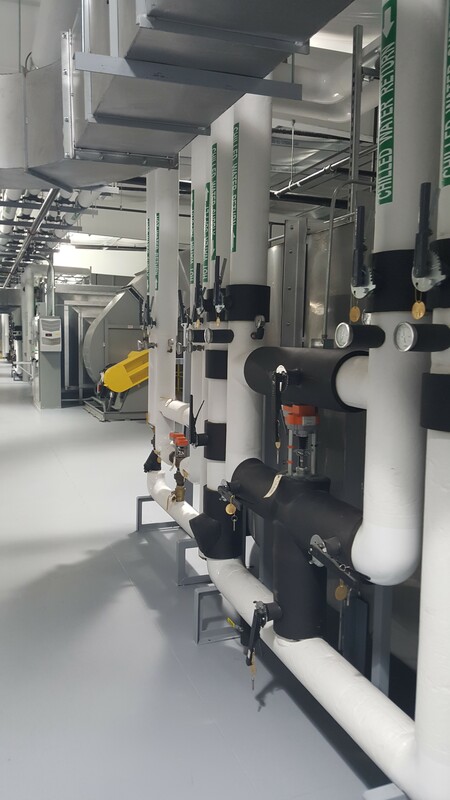 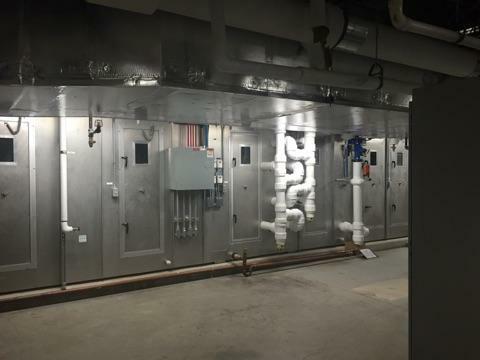 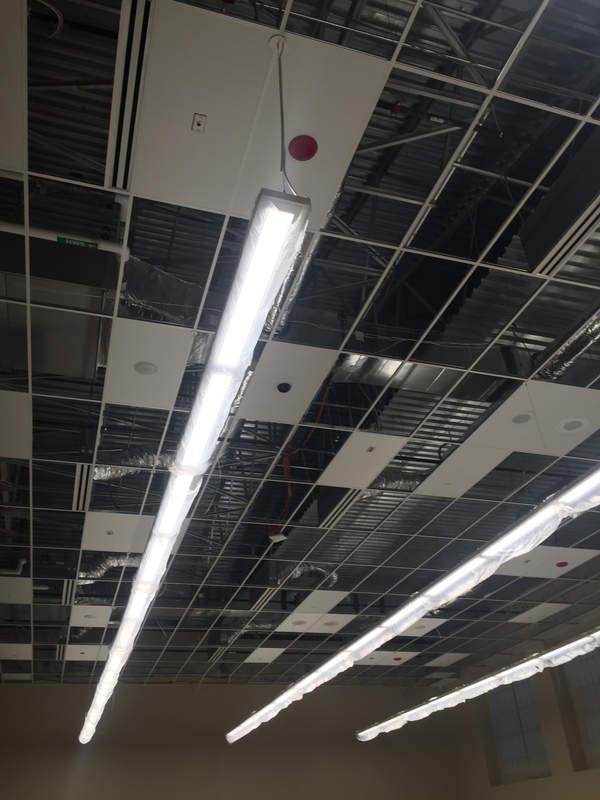 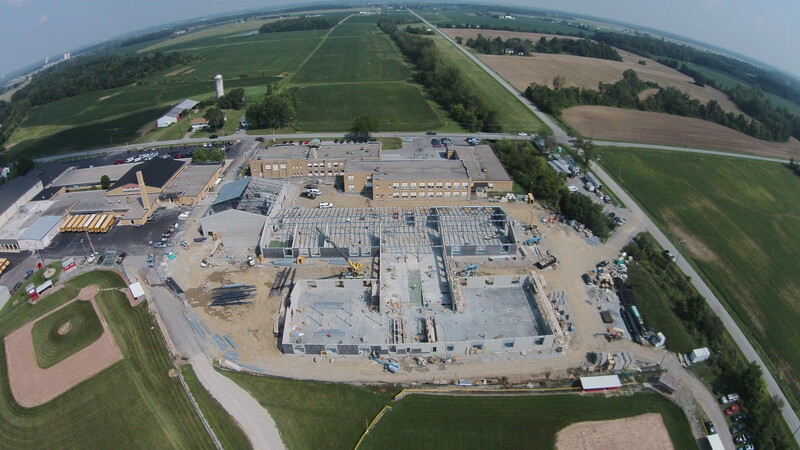 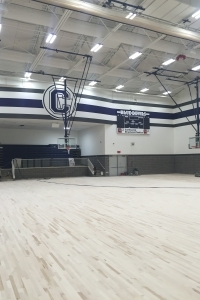 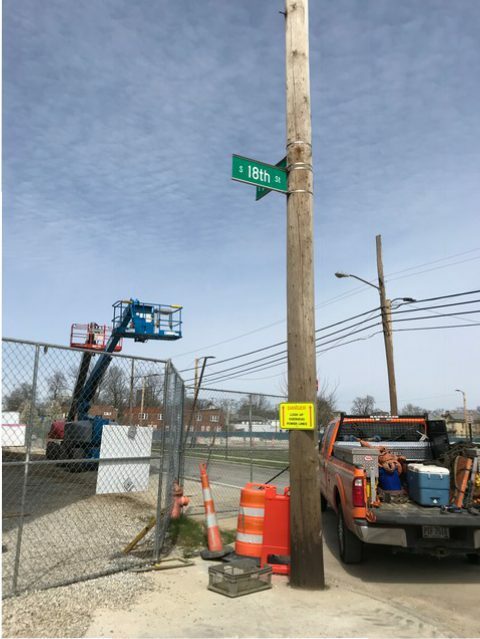 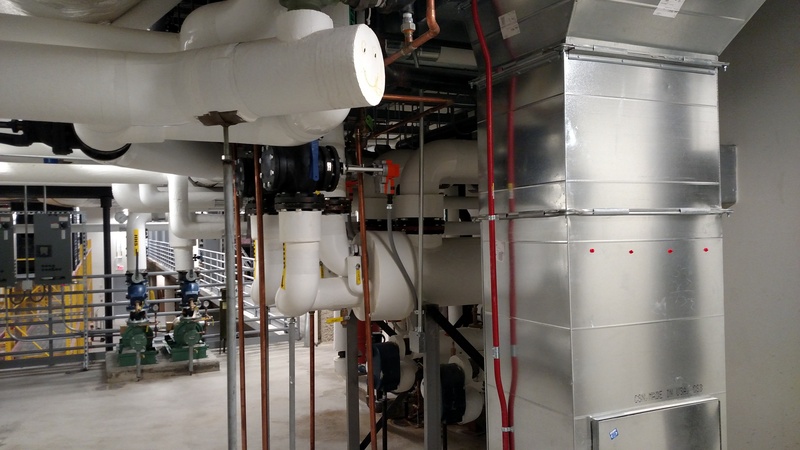 Size of Project: Project included the installation of HVAC split systems, unit heaters, plumbing, gas service and Auto exhaust systems. 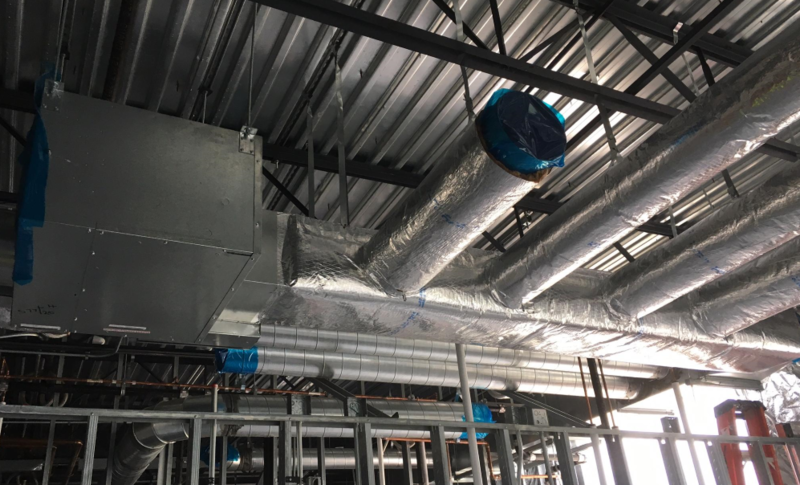 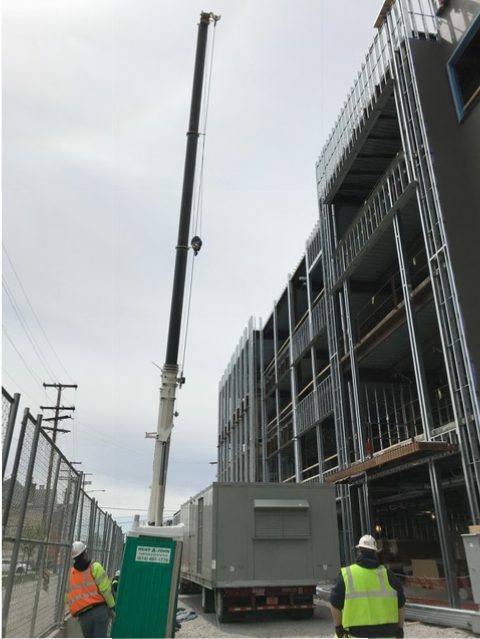 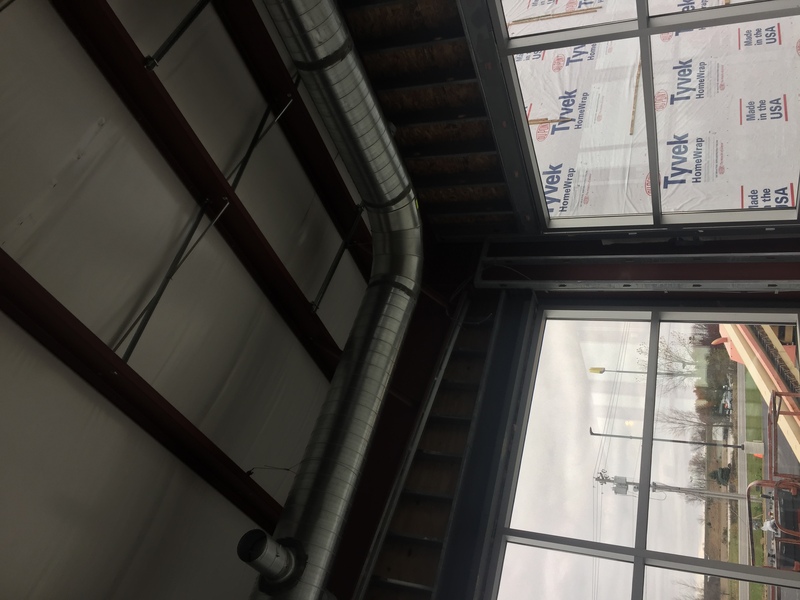 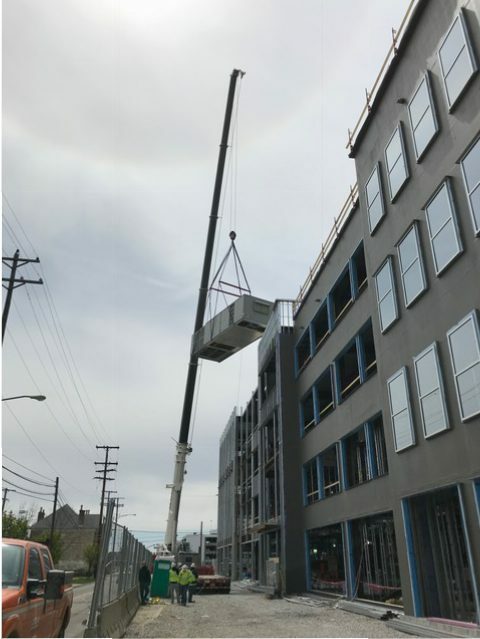 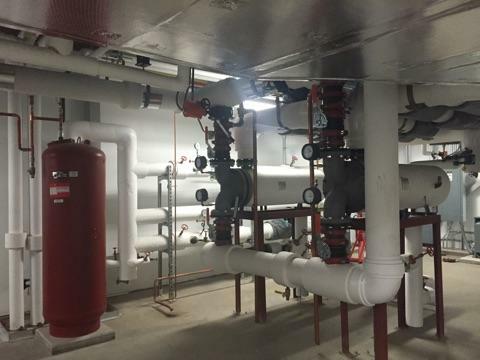 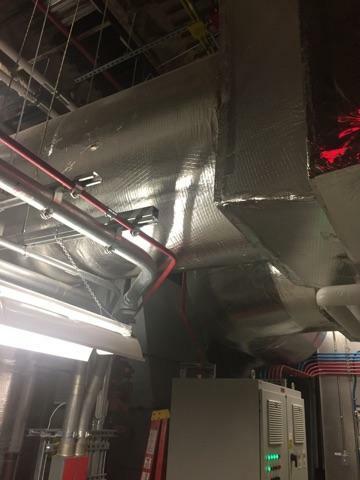 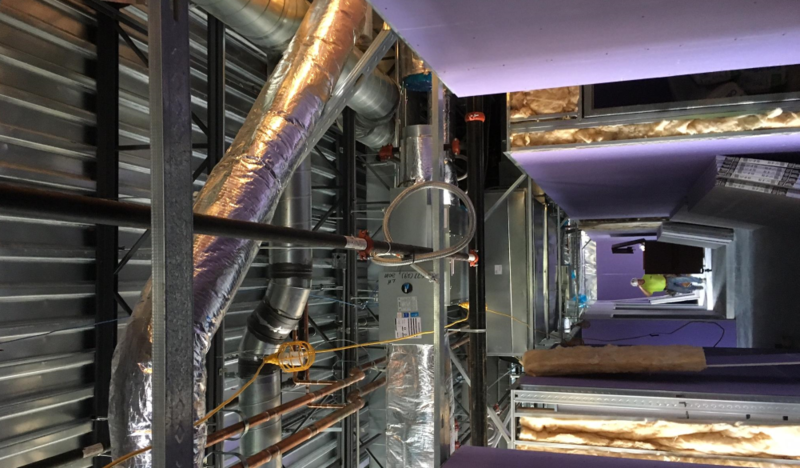 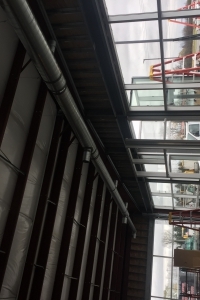 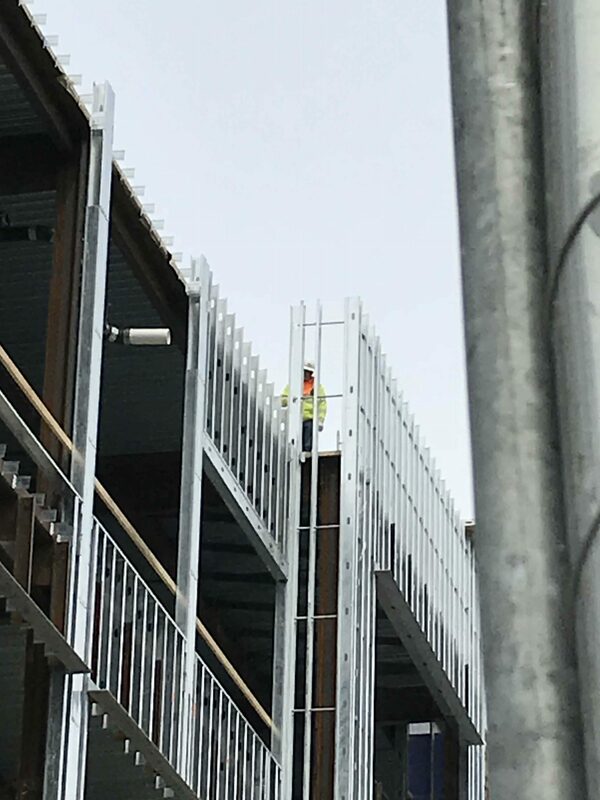 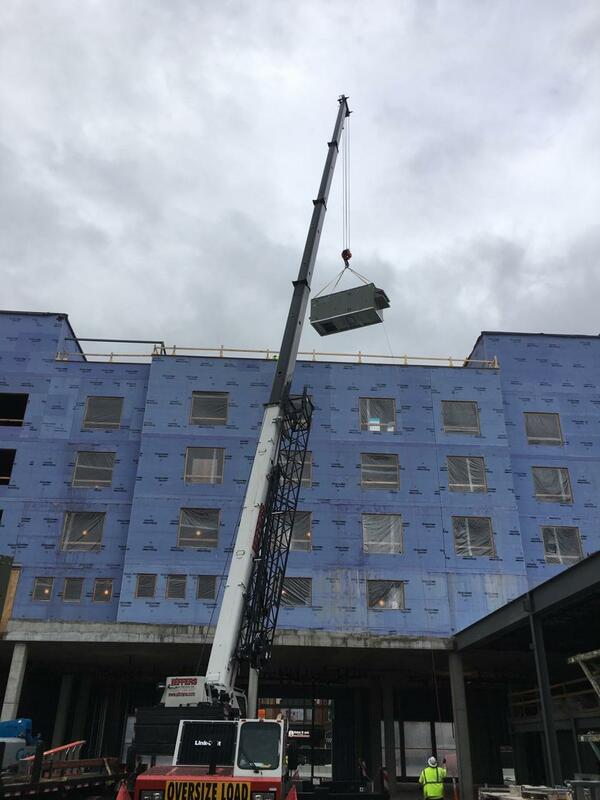 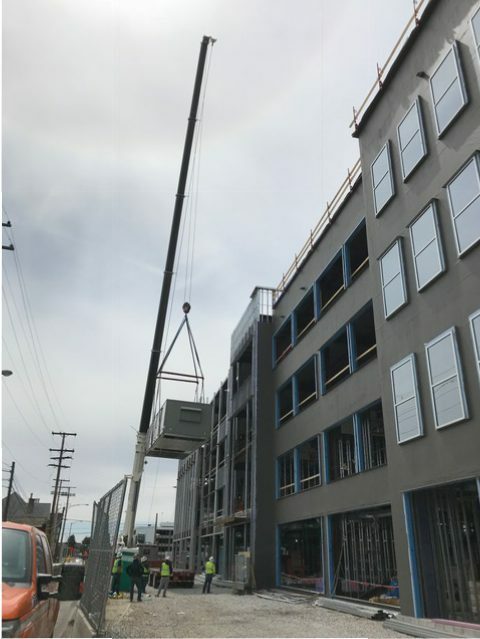 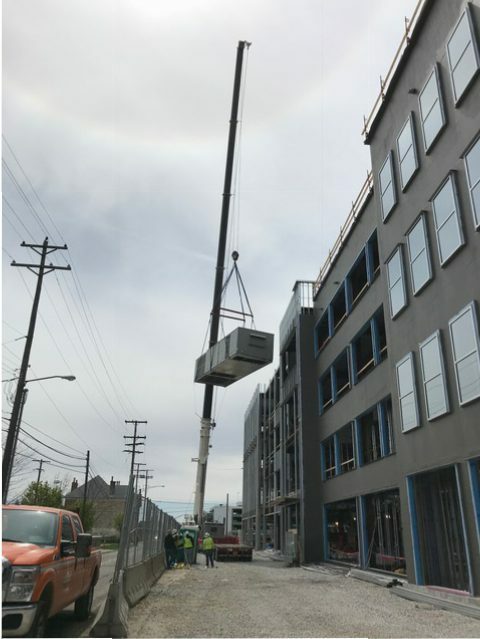 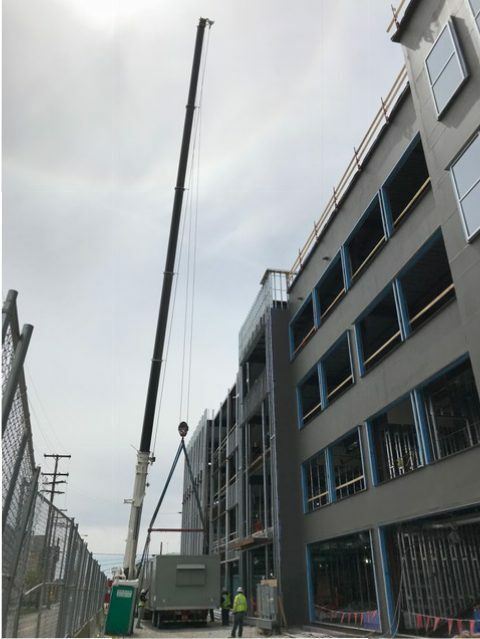 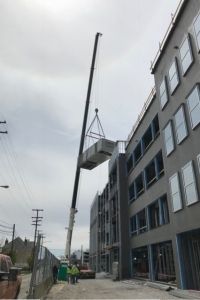 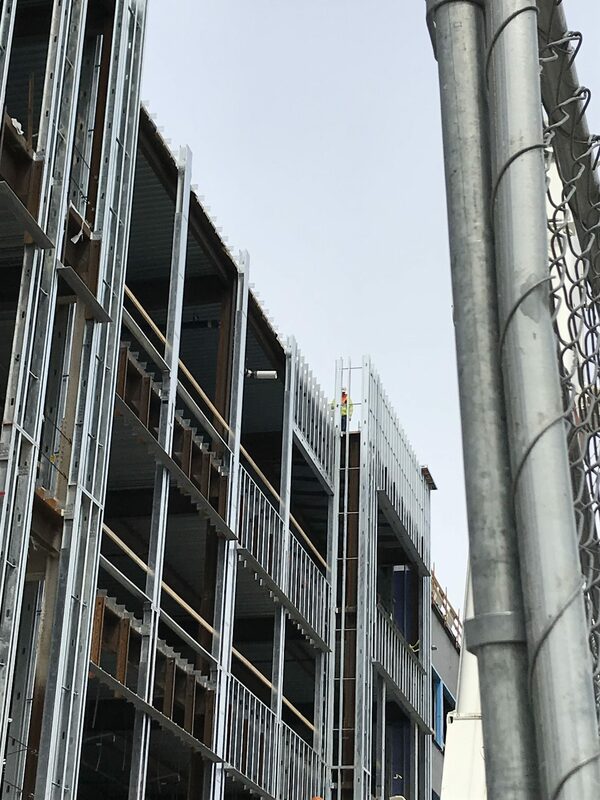 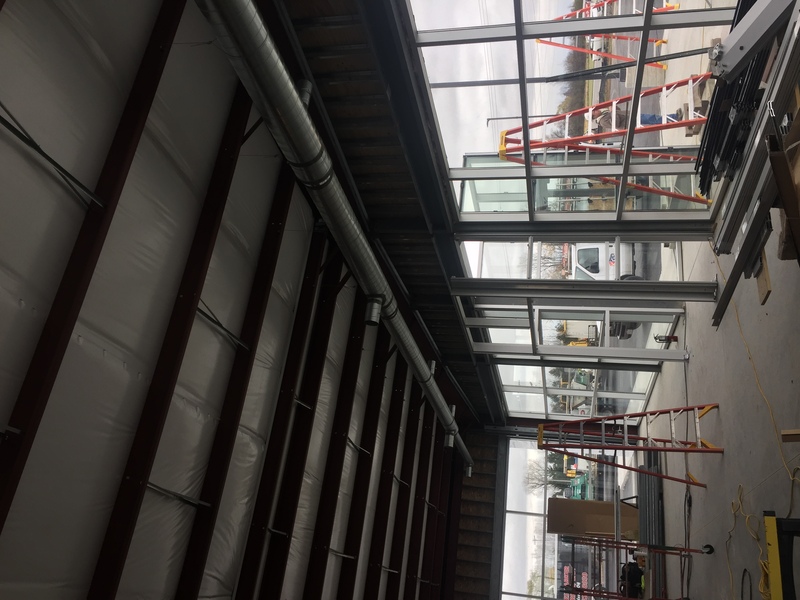 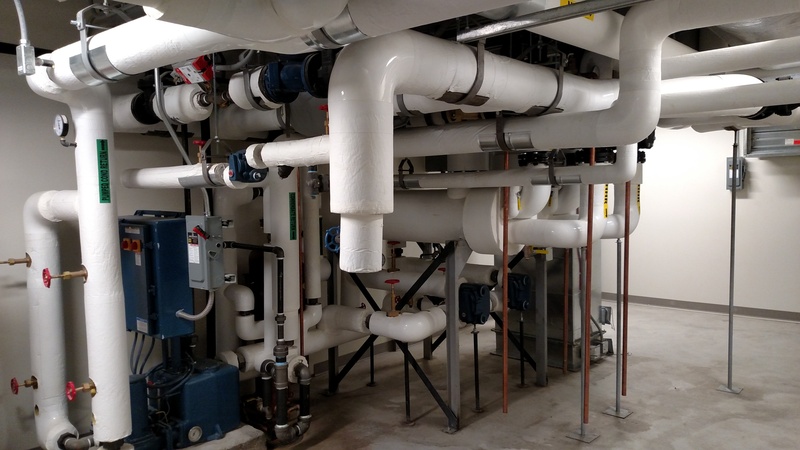 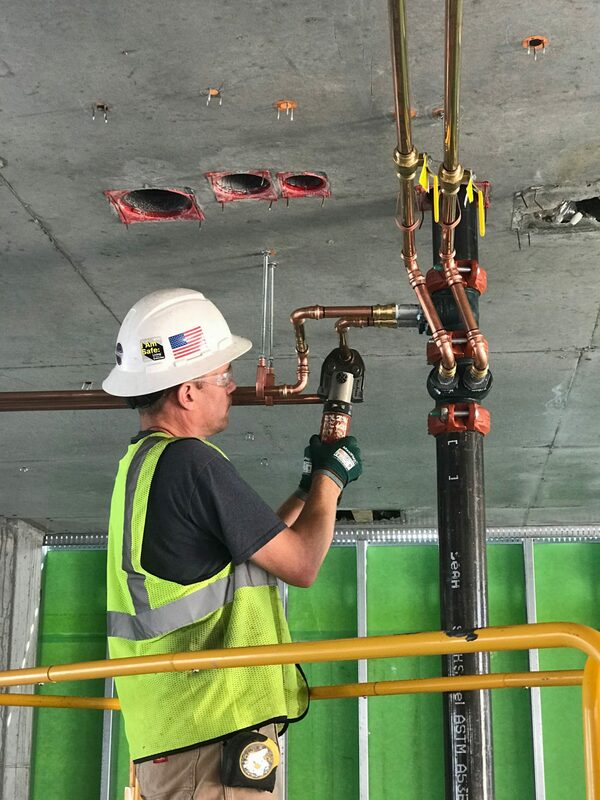 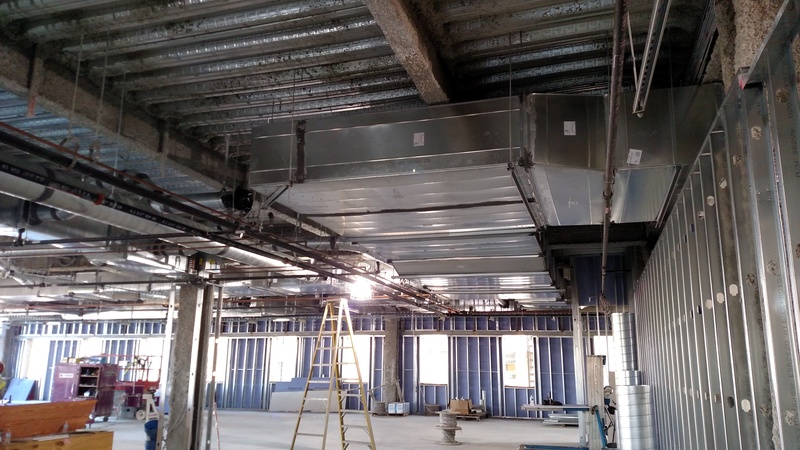 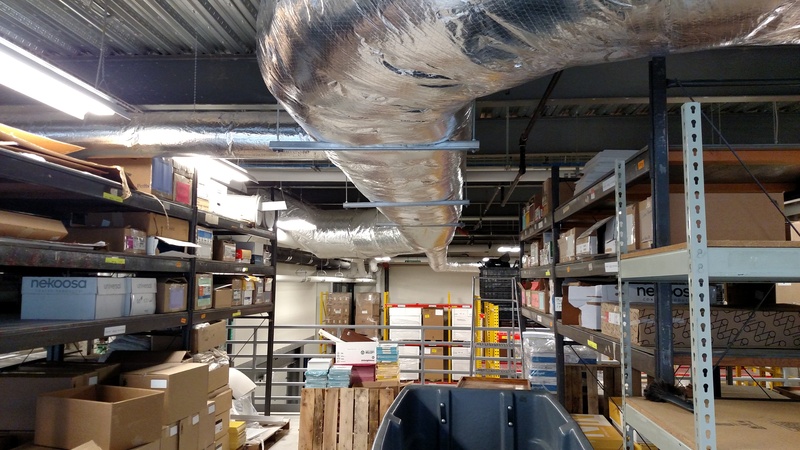 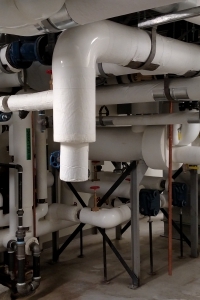 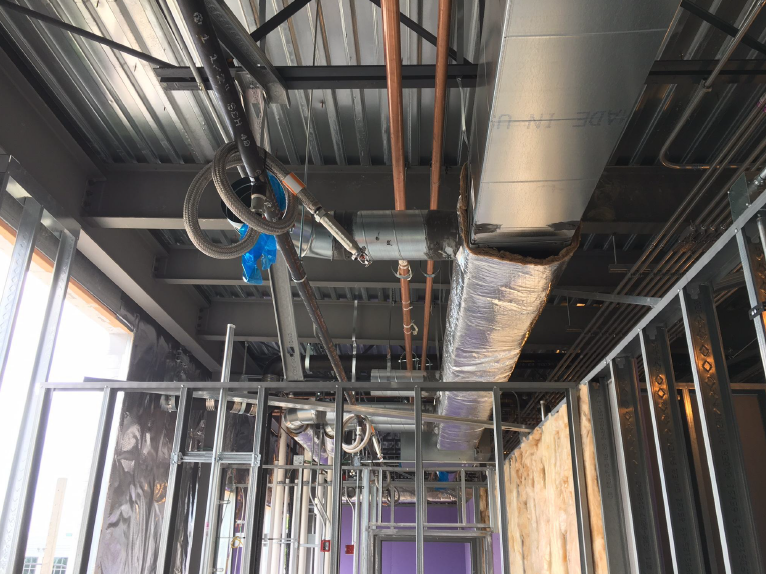 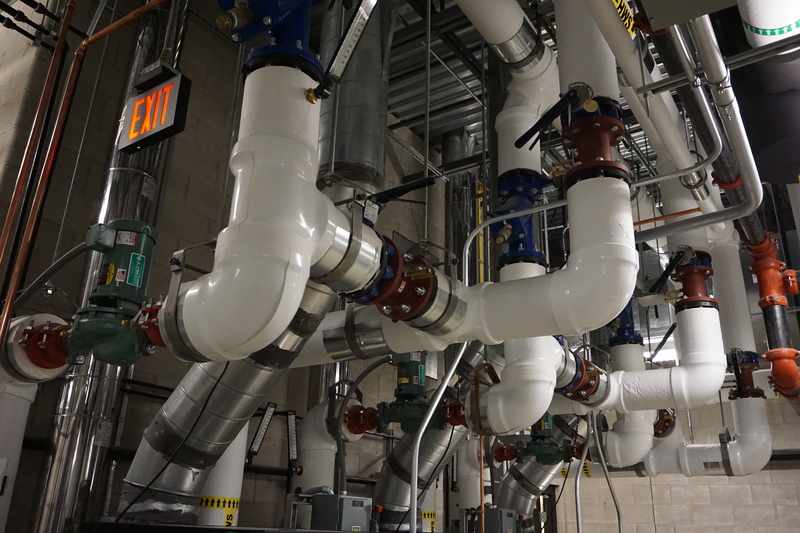 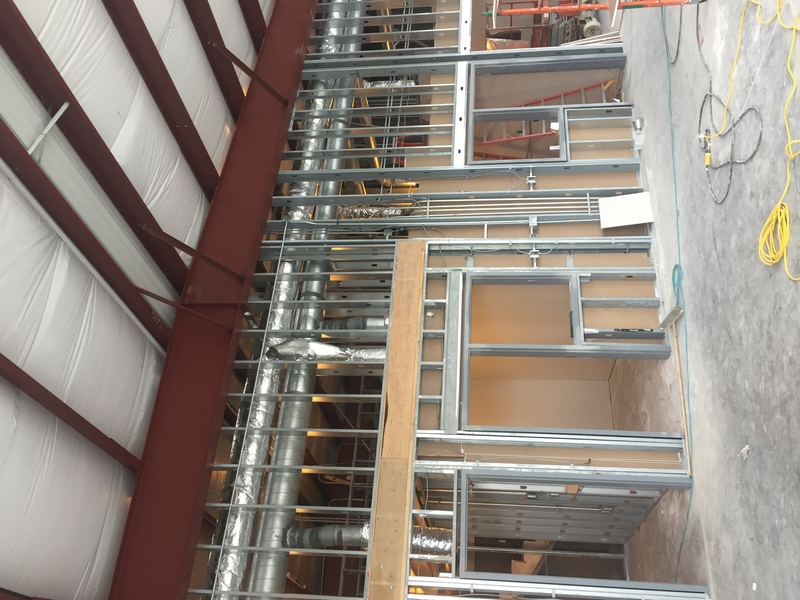 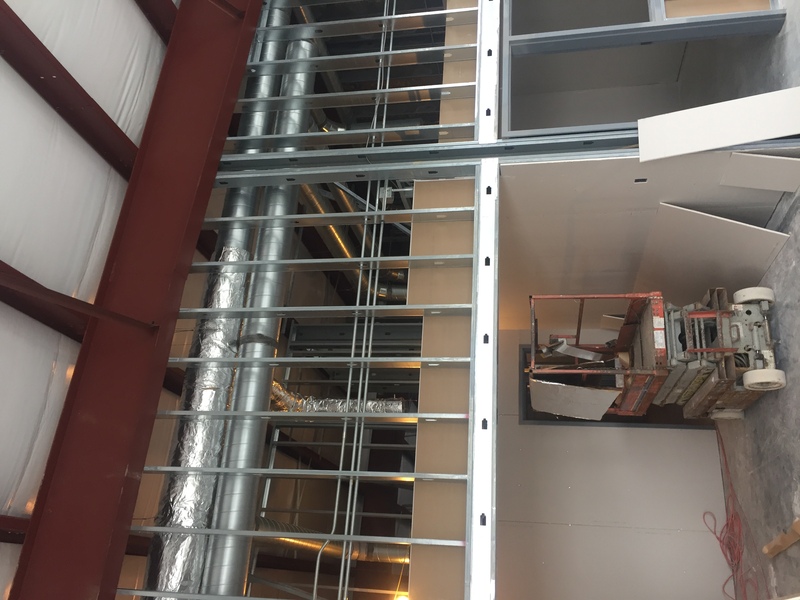 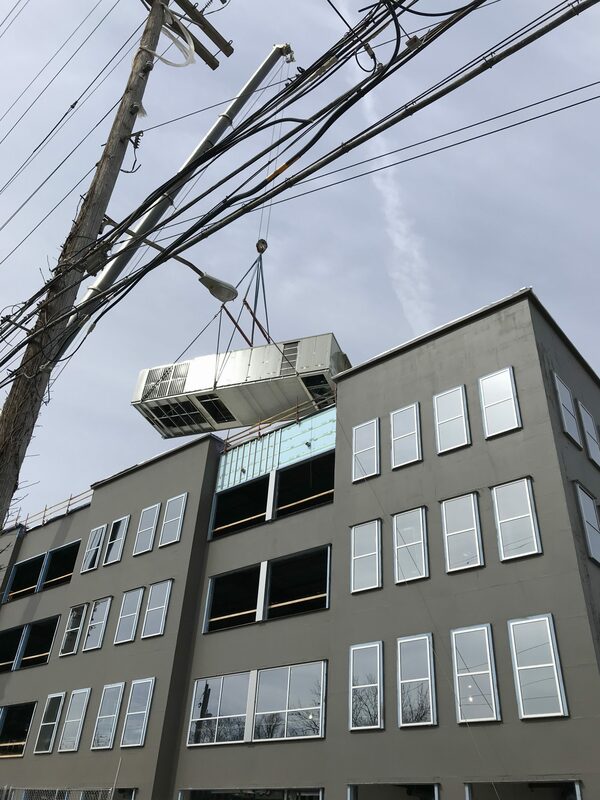 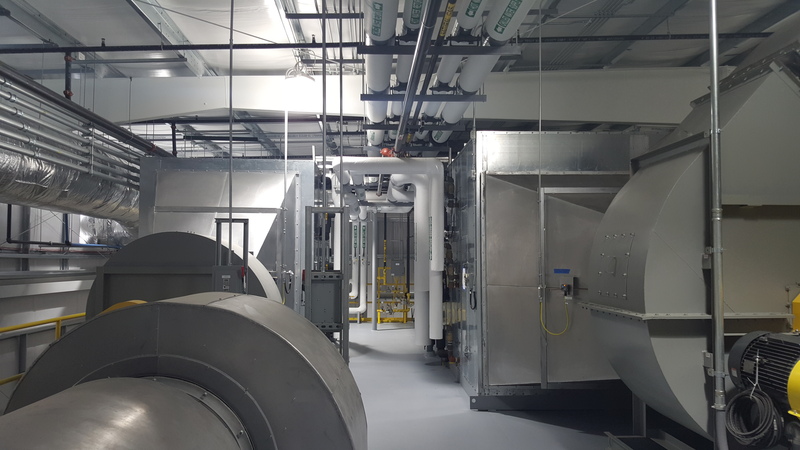 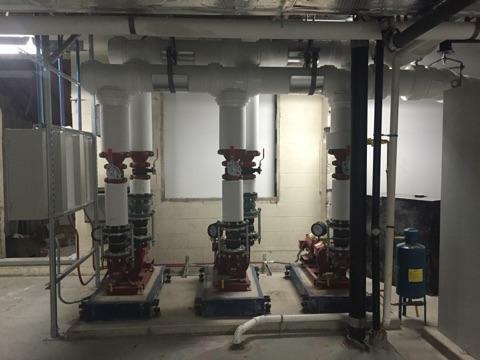 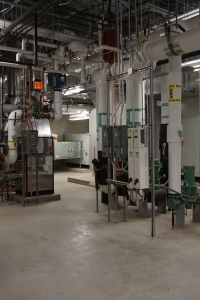 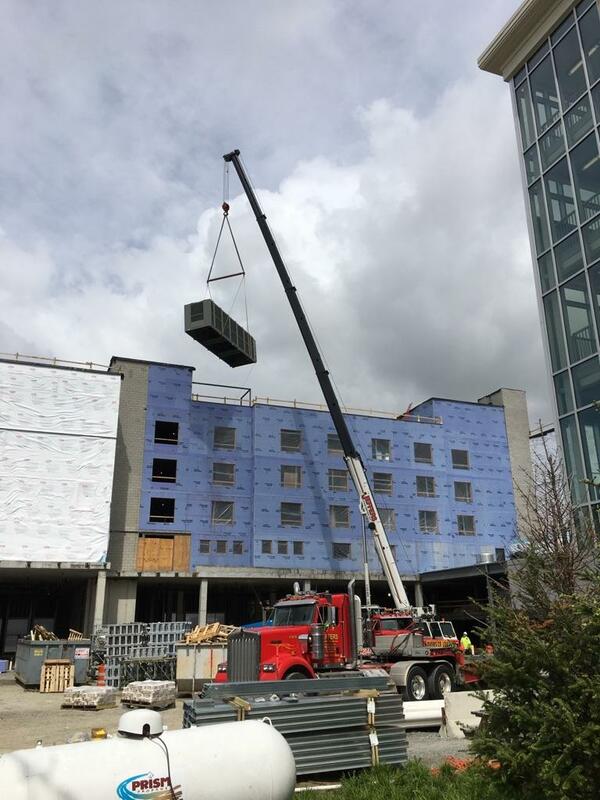 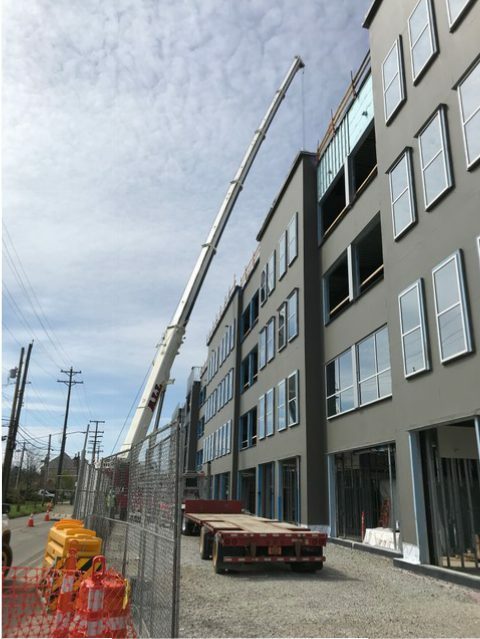 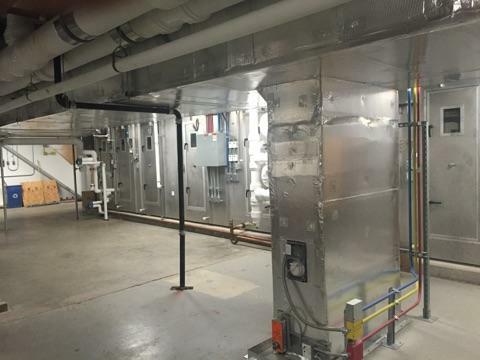 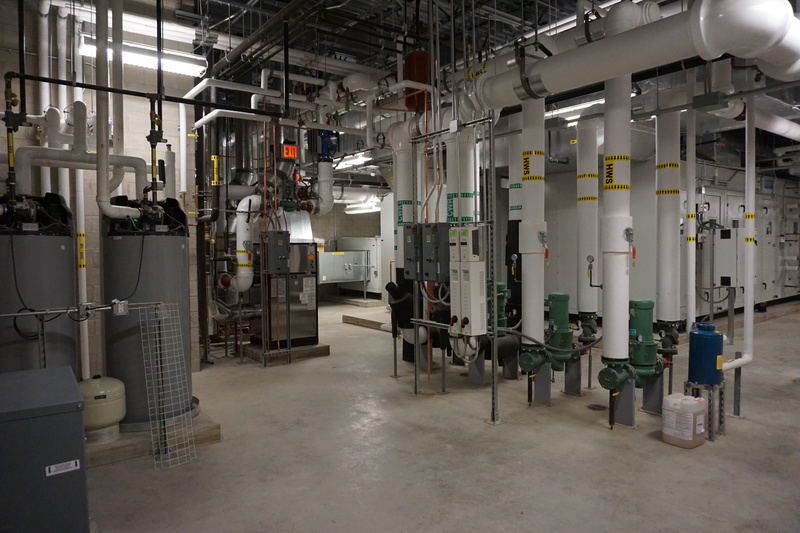 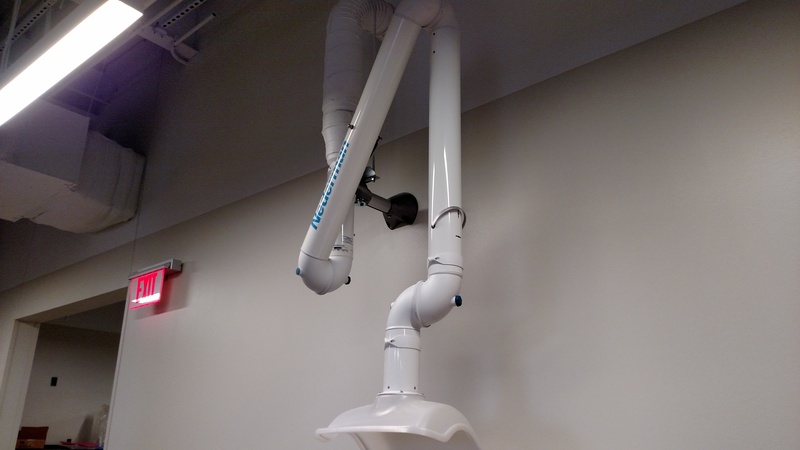 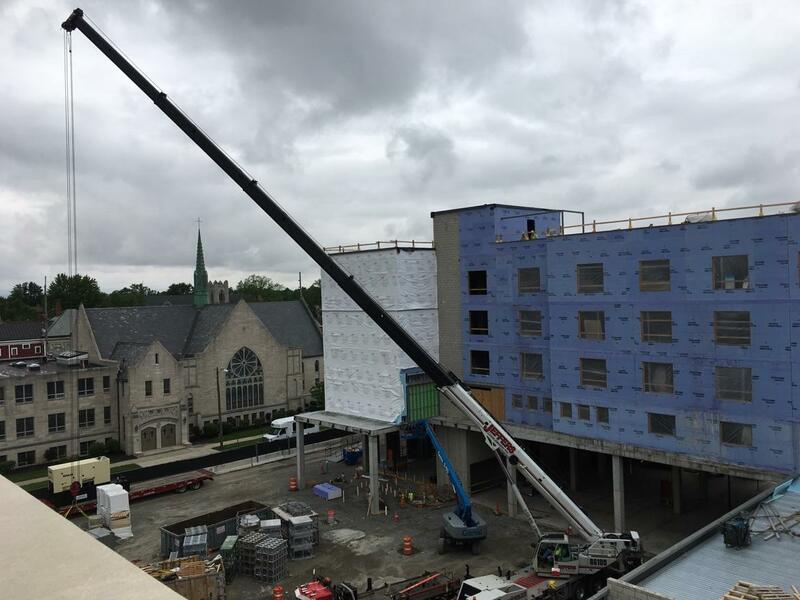 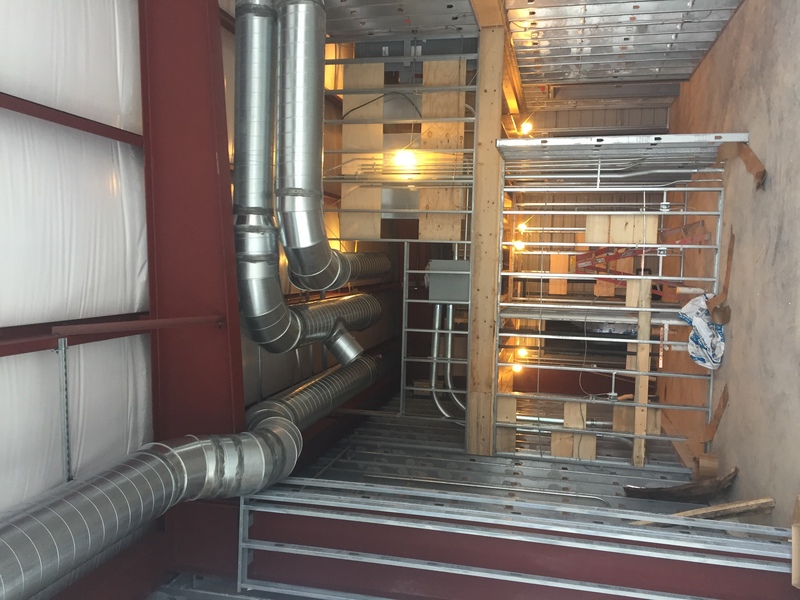 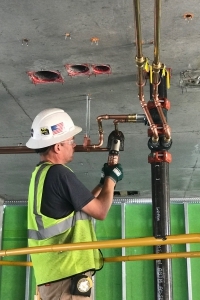 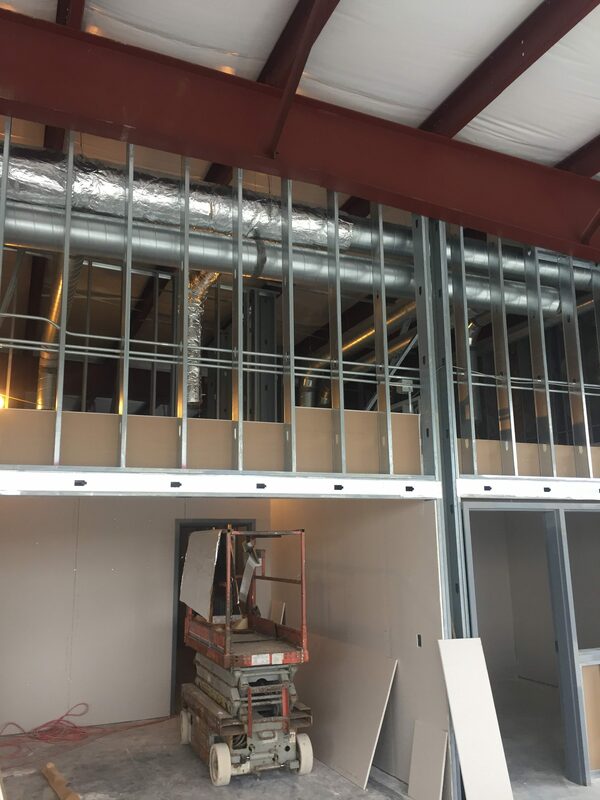 Duties Performed on Job: Manufacture and install ductwork and piping for heating and ventilation systems for a newly constructed medical office building. 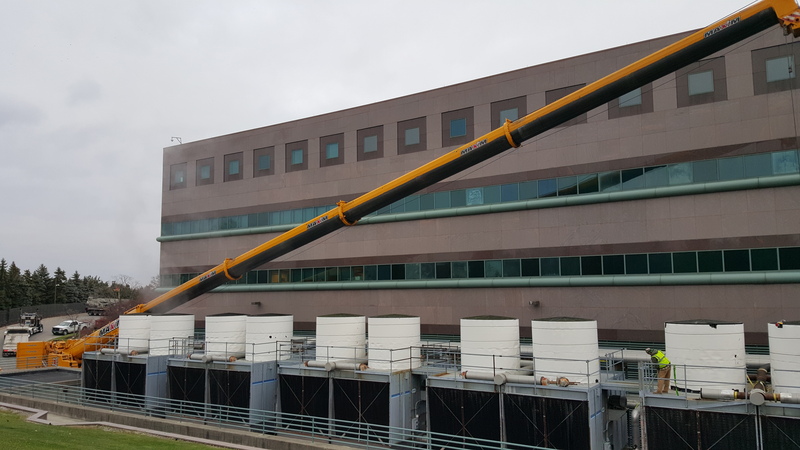 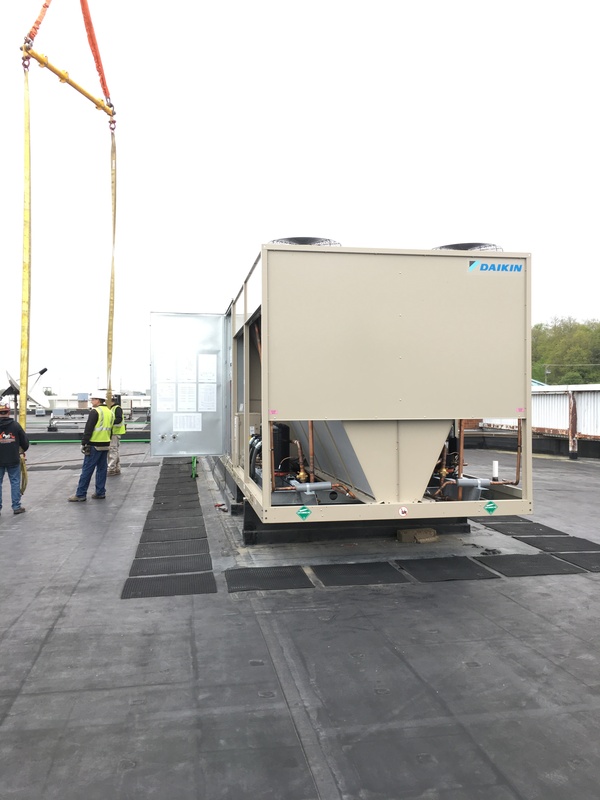 Duties Performed on Job: Remove 2 existing RTUs, set 2 new Daiken Roofpak units. 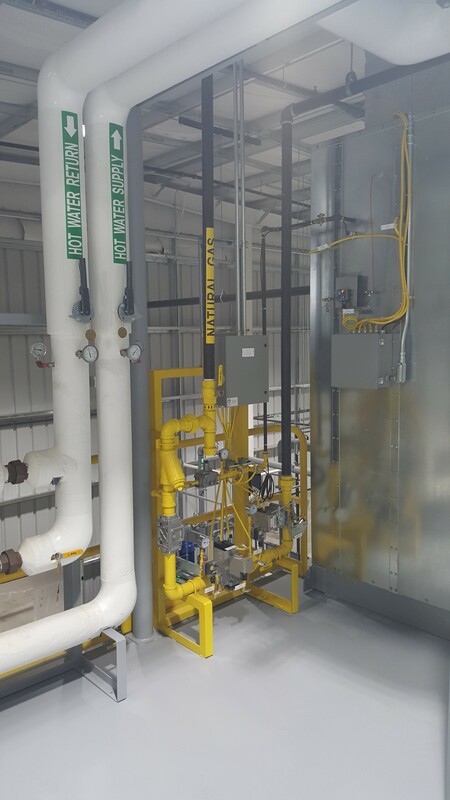 Make all necessary mechanical and electrical connections. 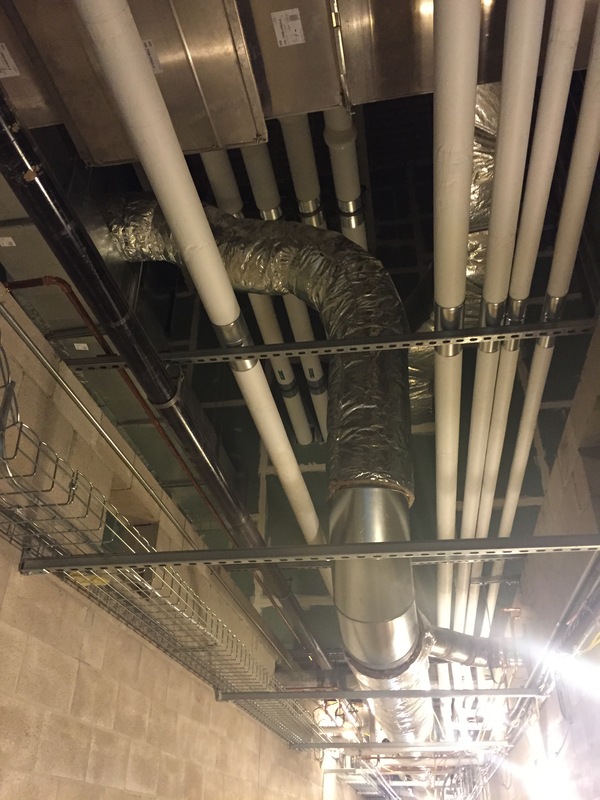 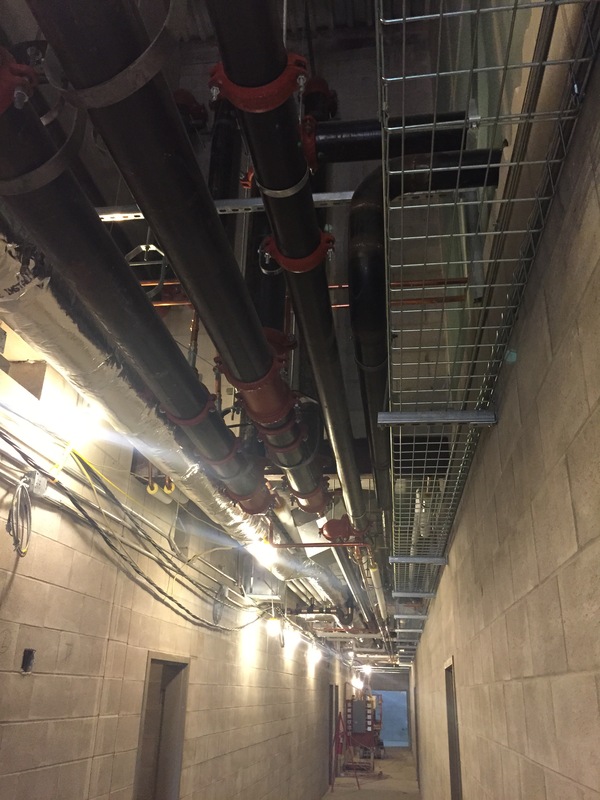 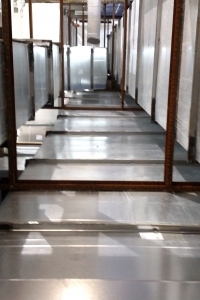 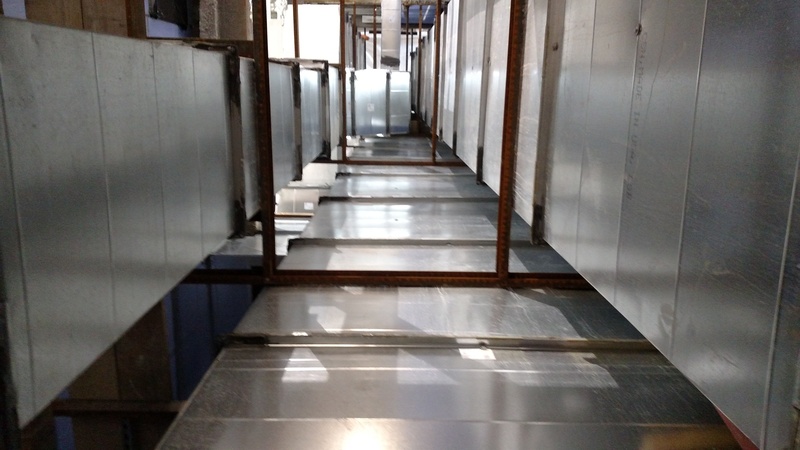 Our sub-contractors performed duct cleaning, air balancing and unit start-ups. 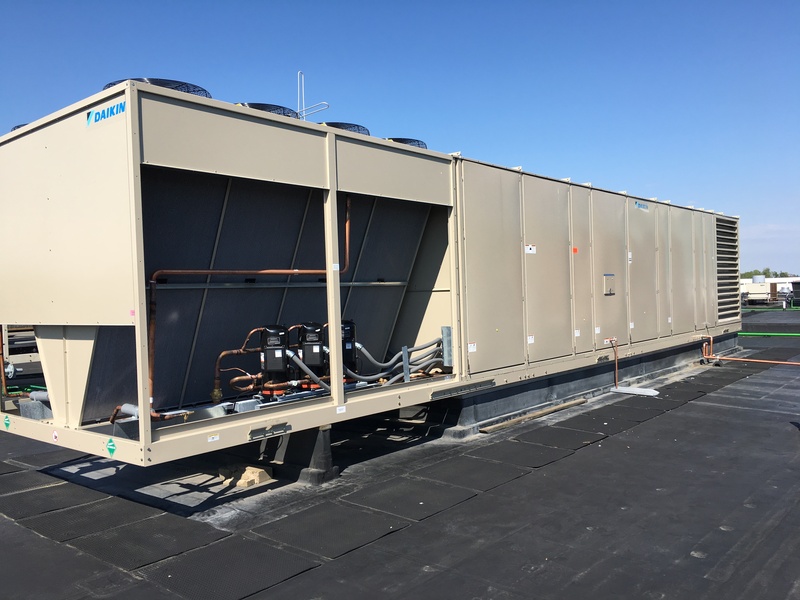 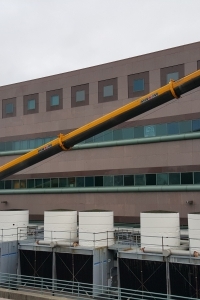 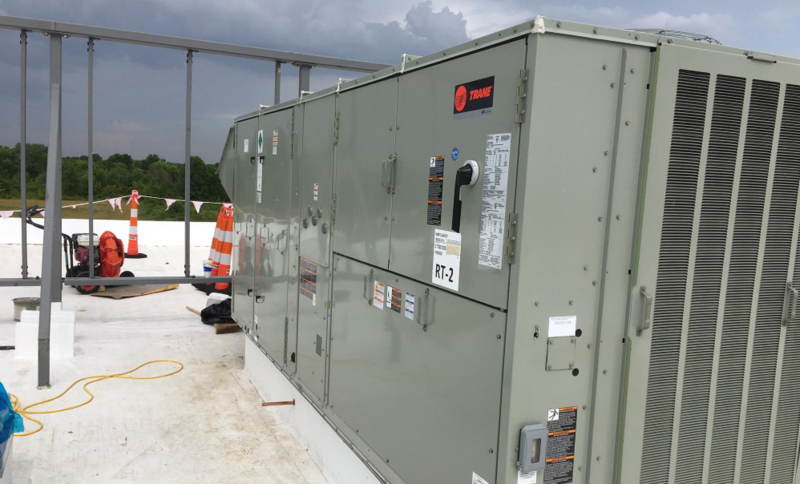 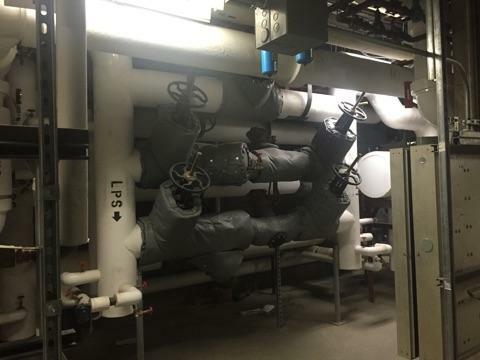 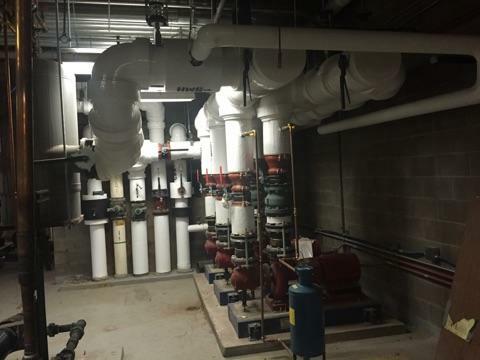 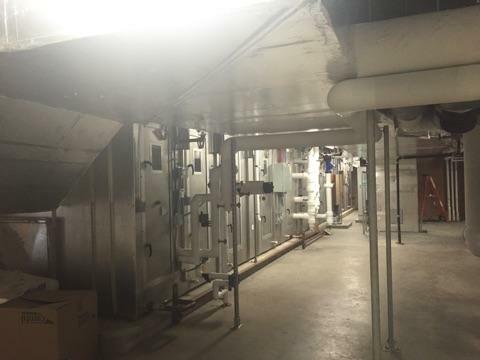 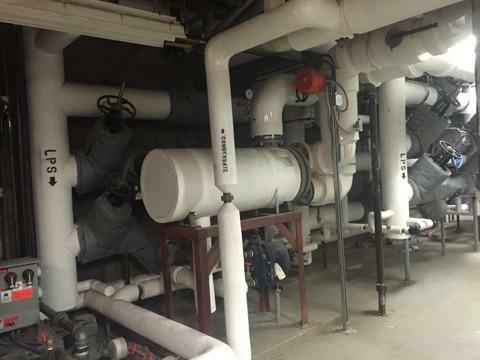 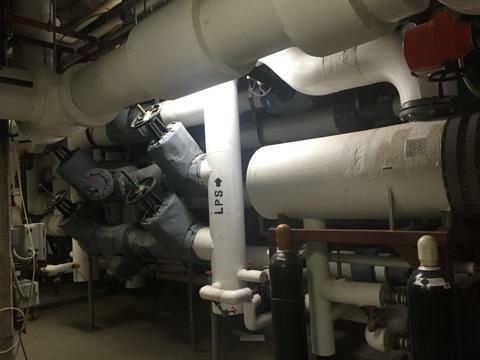 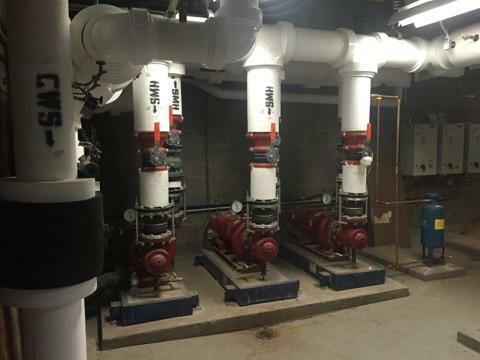 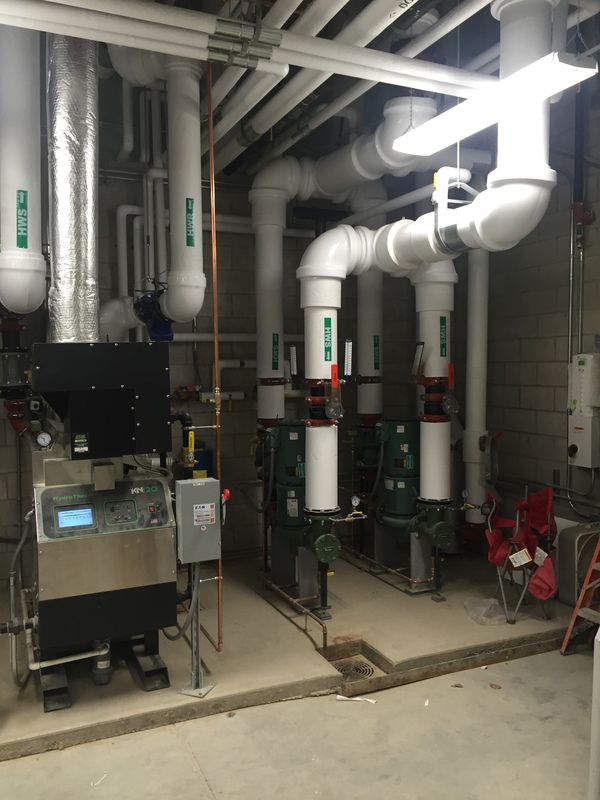 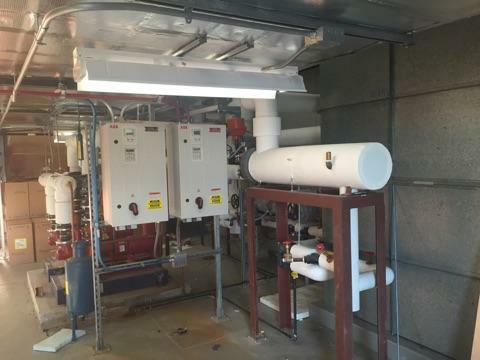 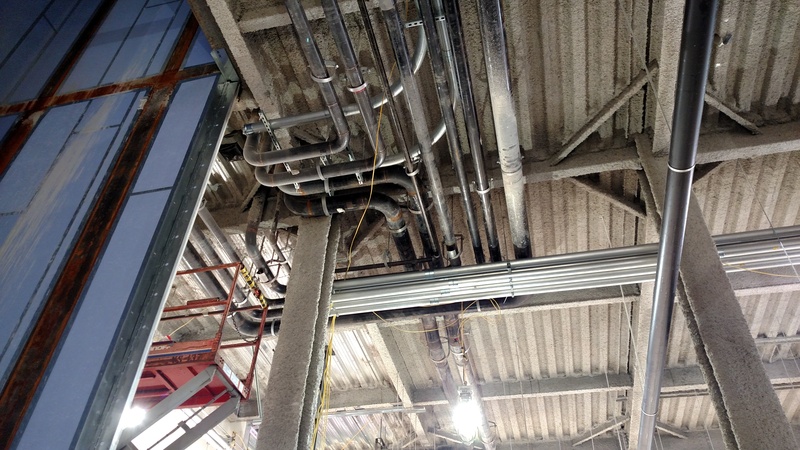 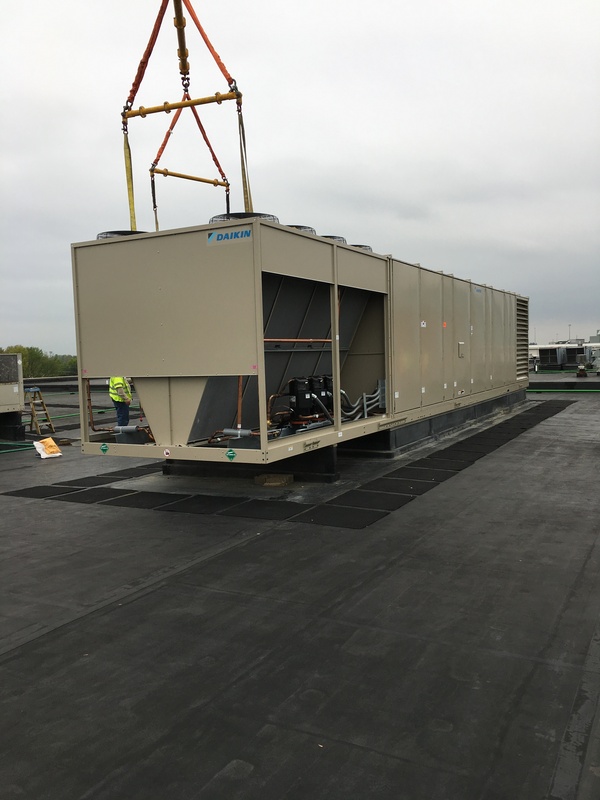 Duties Performed: Install all HVAC Duct, Piping, Equipment and control systems. 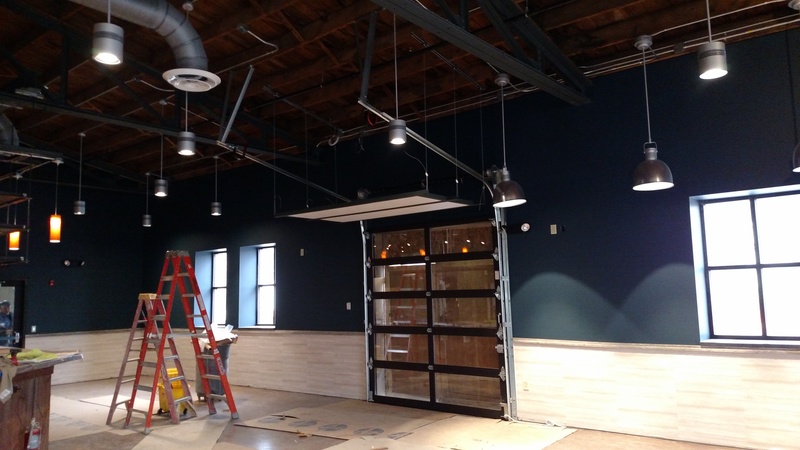 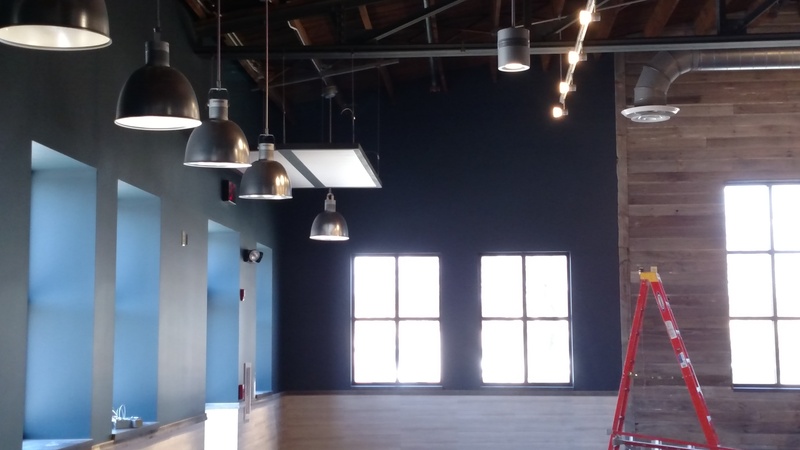 Duties Performed: Renovation of former Pettibone building to TiffinUniversity Offices. 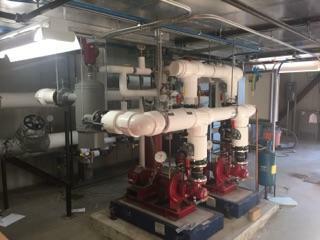 All mechanical/HVAC work. 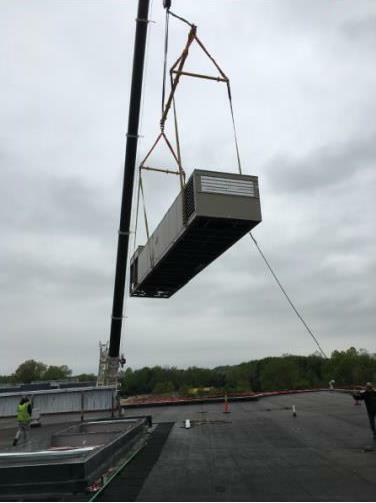 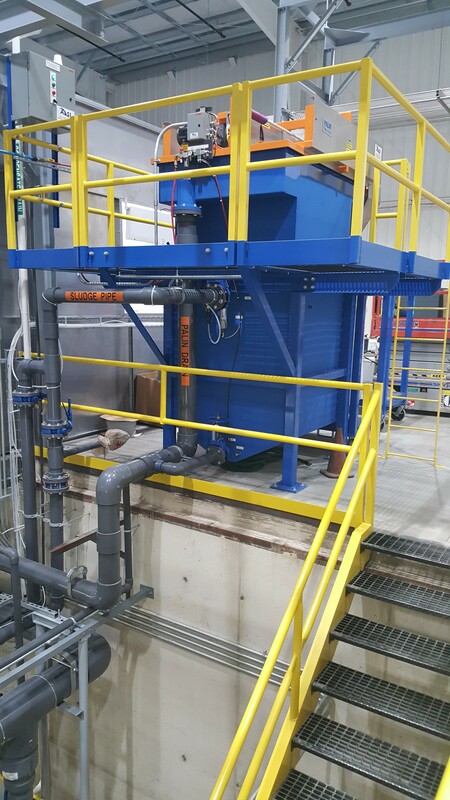 Duties Performed: We are replacing 6 cooling tower systems as well as the associated heat exchangers, pumps, VFD’s, and electrical gear.